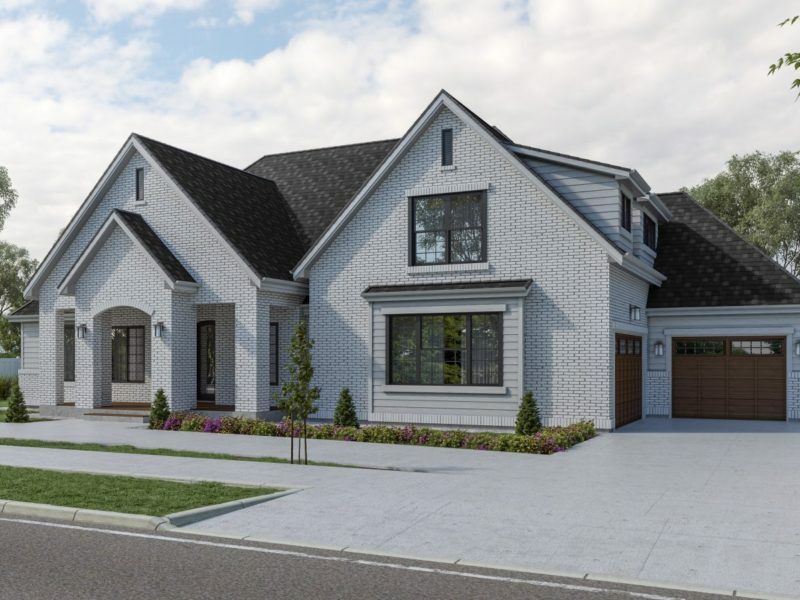 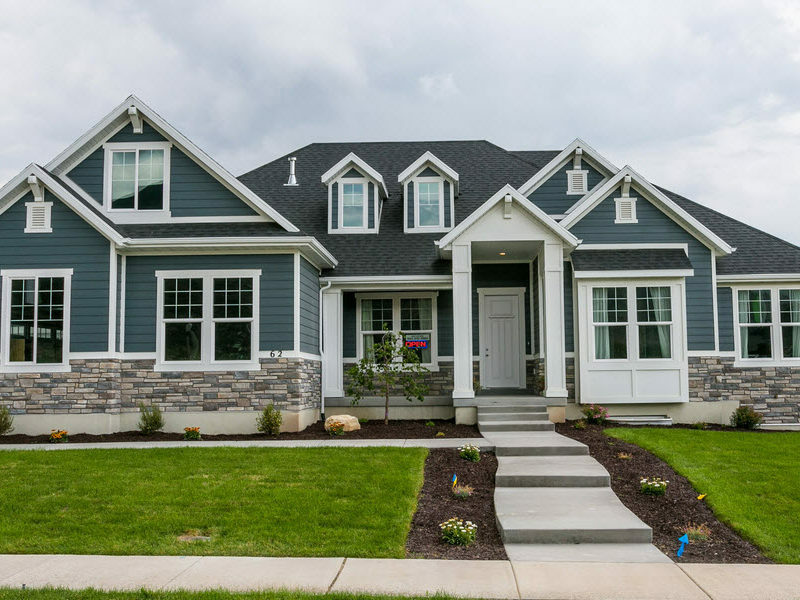 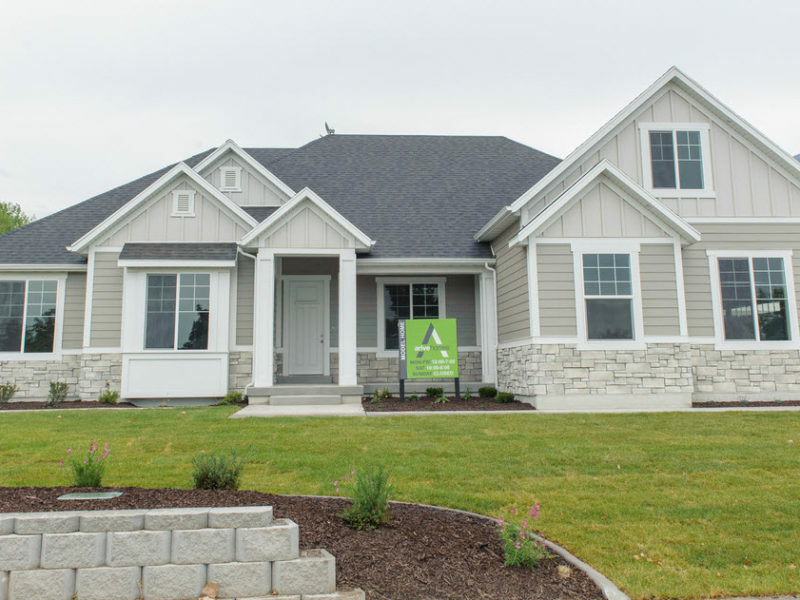 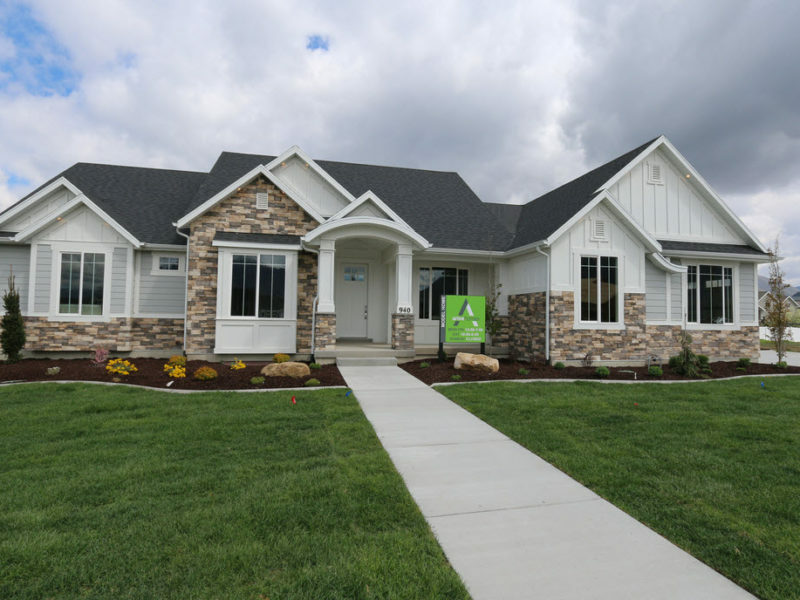 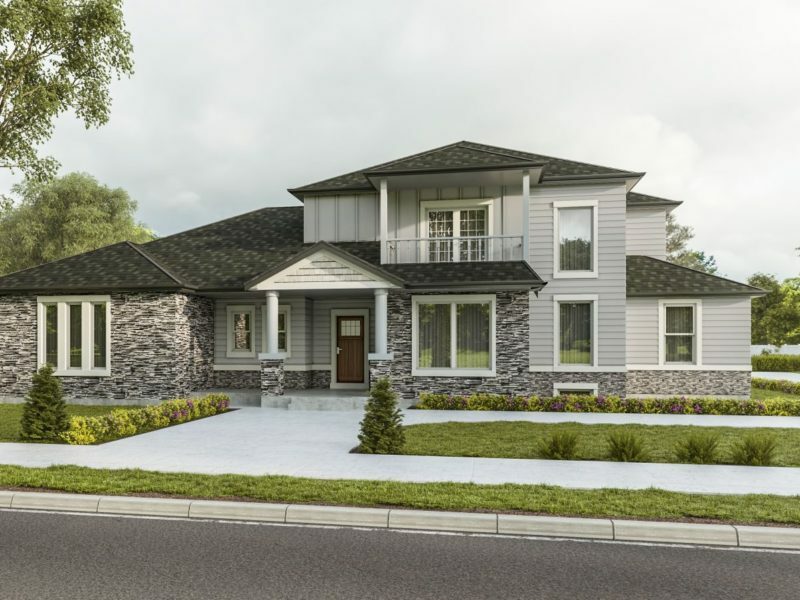 Ashlee Ridge is a new community offering custom smart homes. 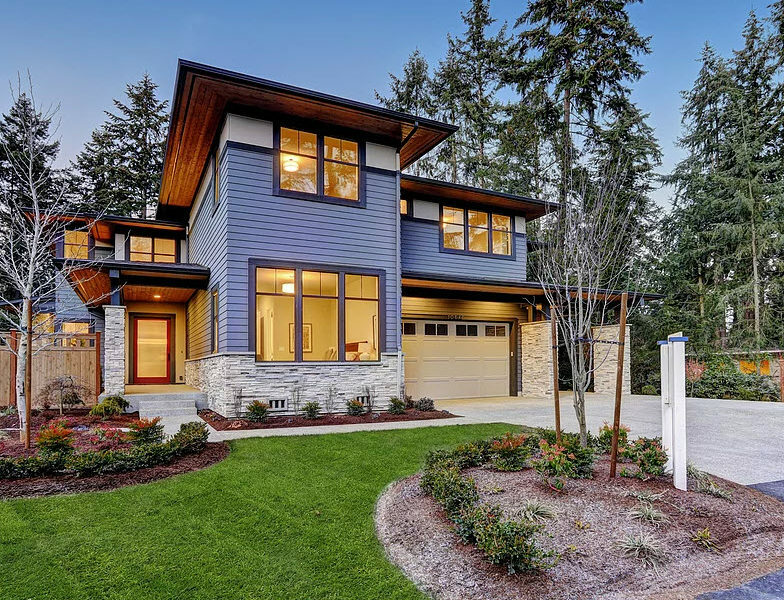 A smart home should react when you are present and also when you are not. 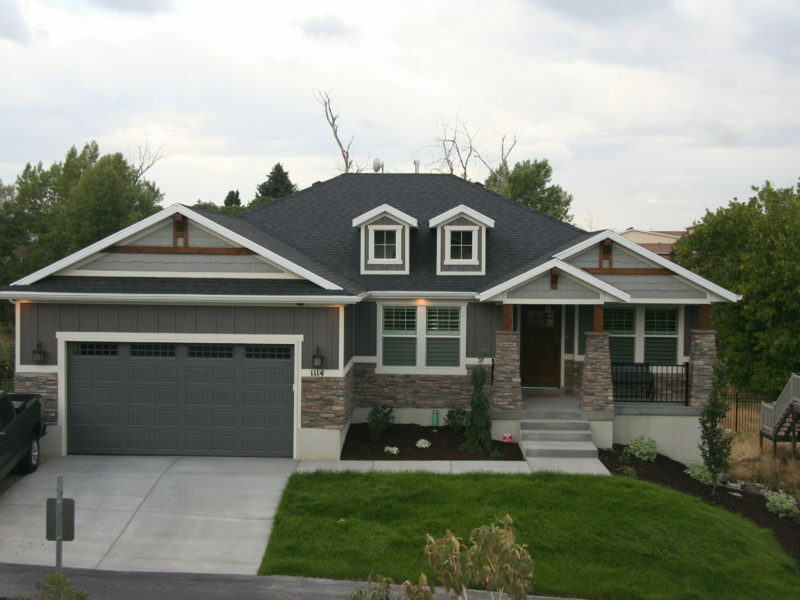 Allow the homeowner full control of their environment making living in your home a whole new experience. 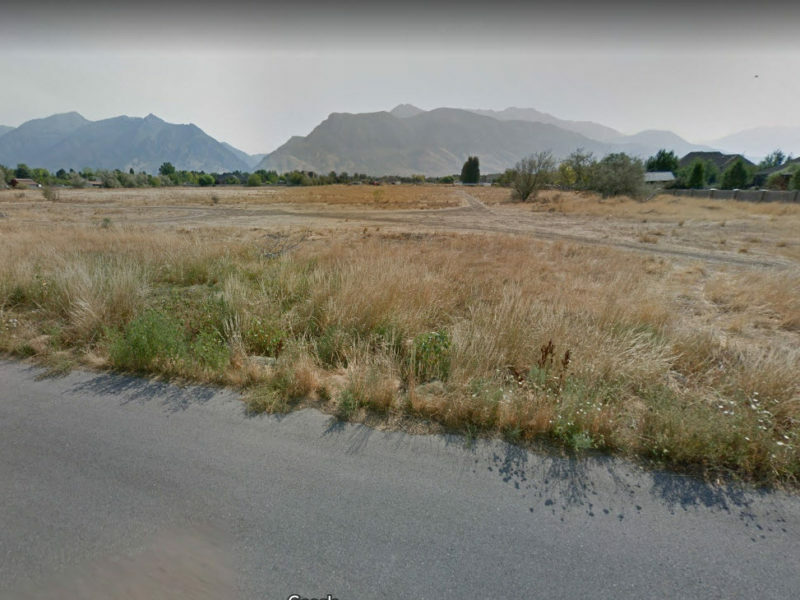 Red Wood Road and Pin Tail Ave Saratoga Springs, UT. 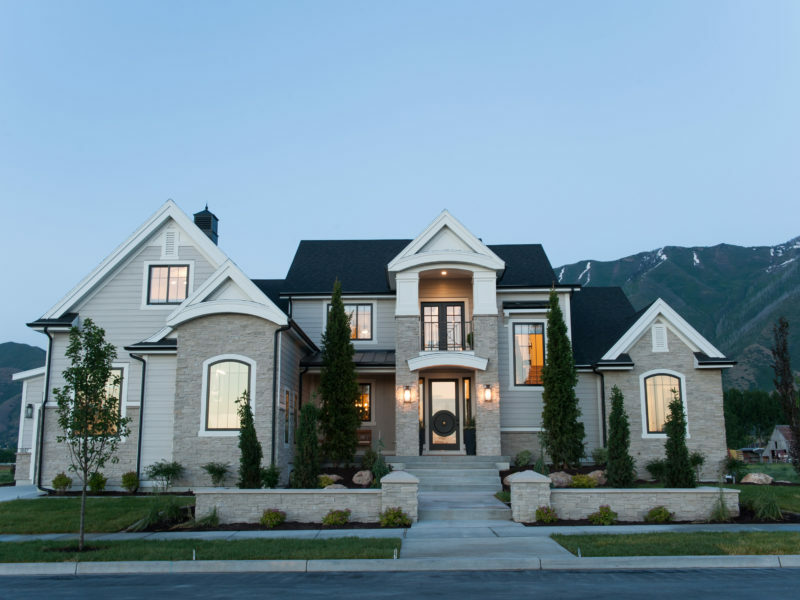 3250 West 1398 North , Provo, Utah. 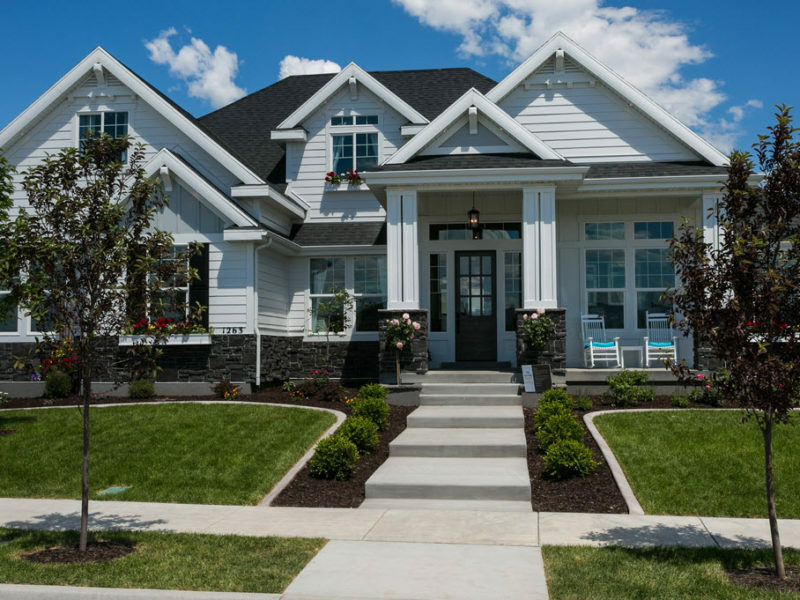 Bronson’s Corner is one of Utah County’s premier residential neighborhoods. 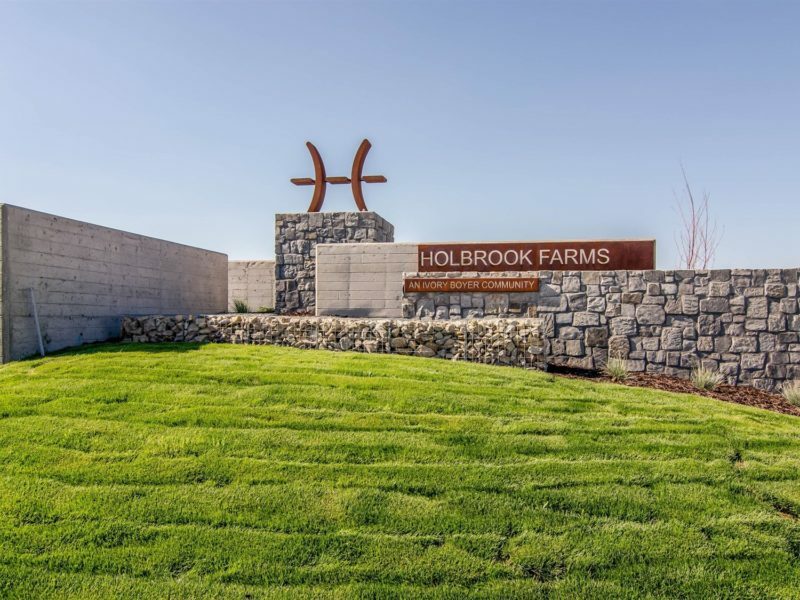 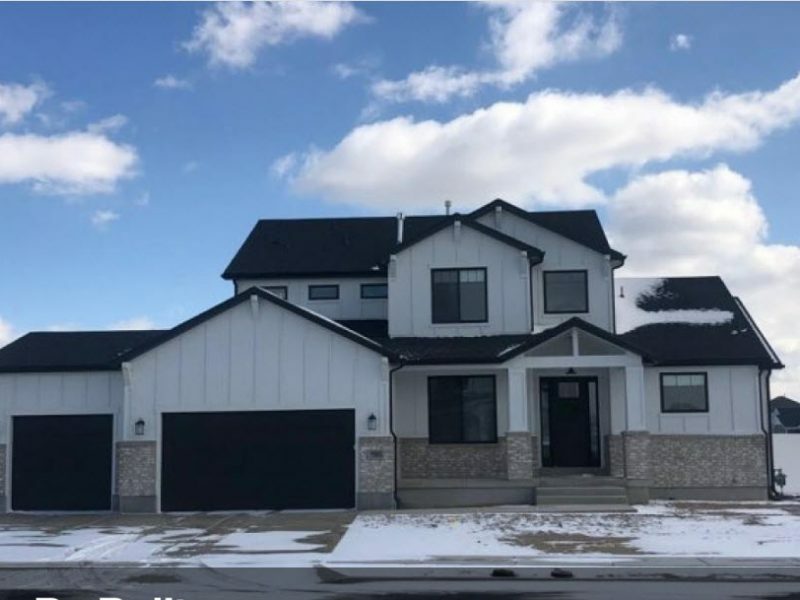 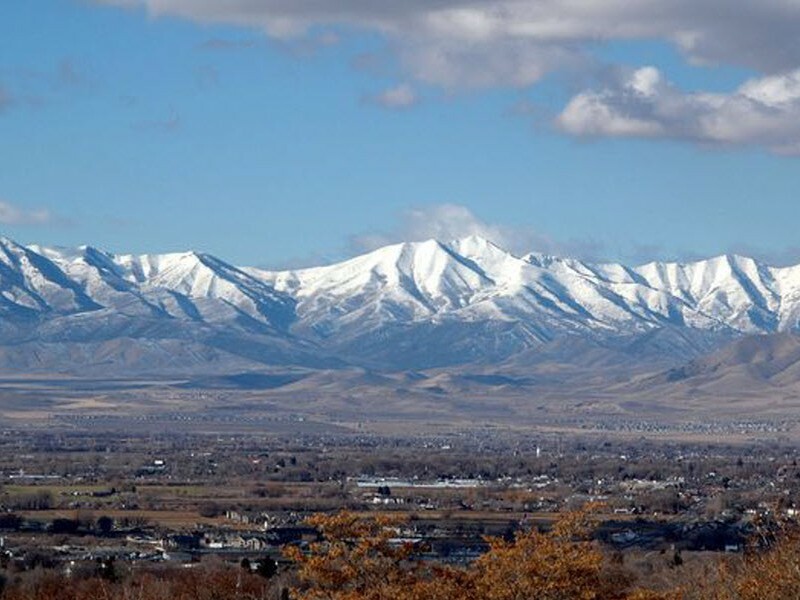 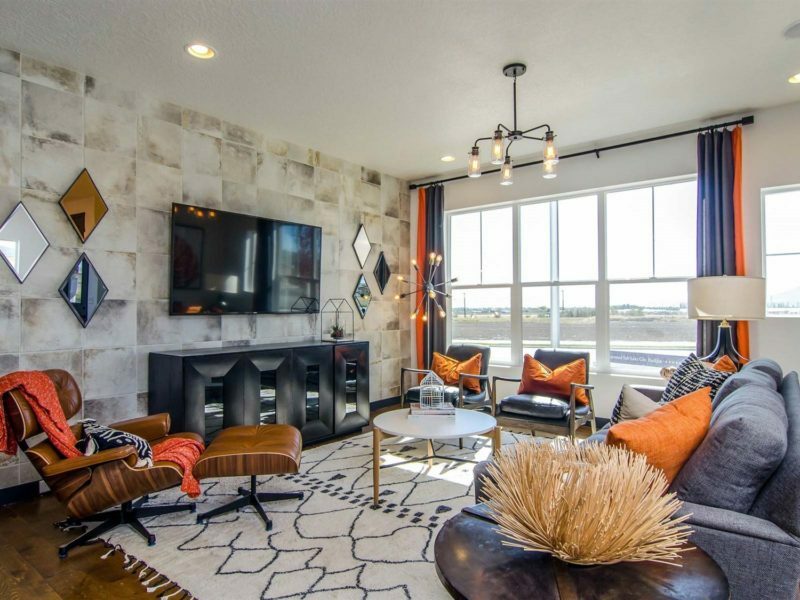 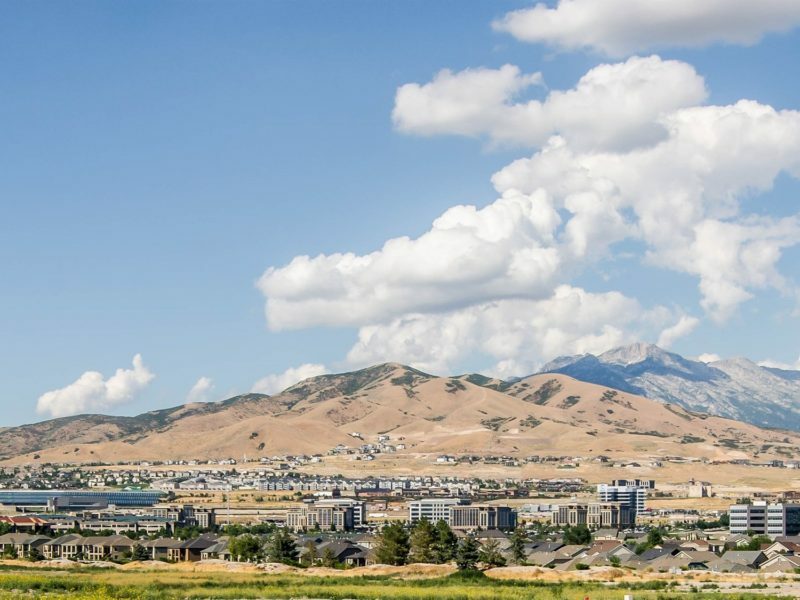 ​ Lehi’s upscale shopping and dining, Skyridge High School, Utah County’s Silicon Slopes, parks and cultural venues are all located within just steps from home. 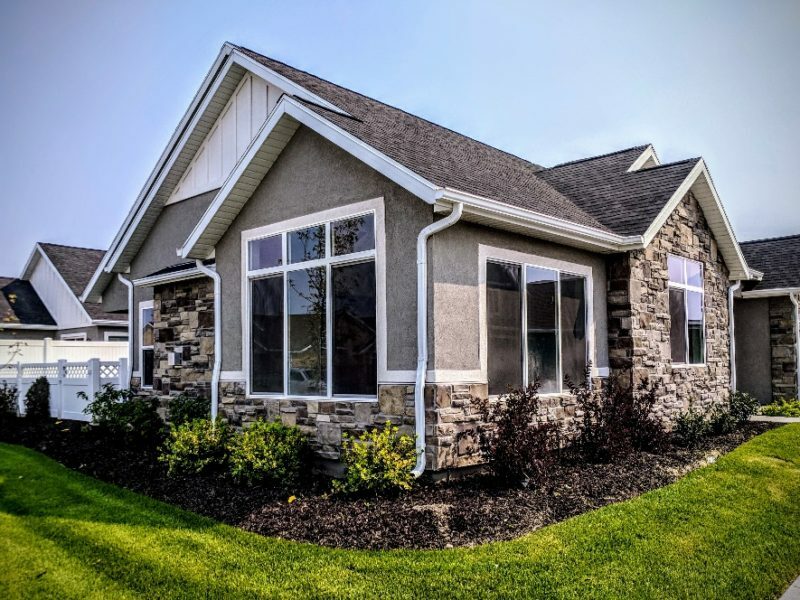 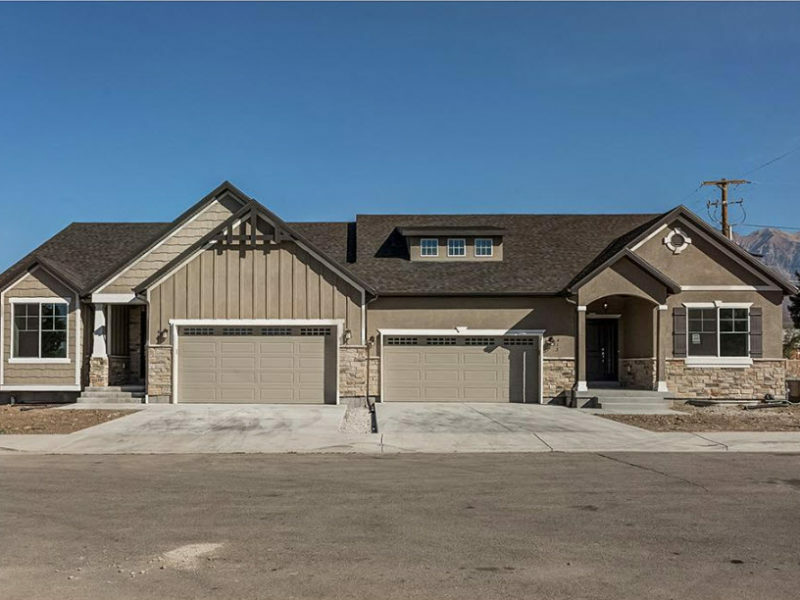 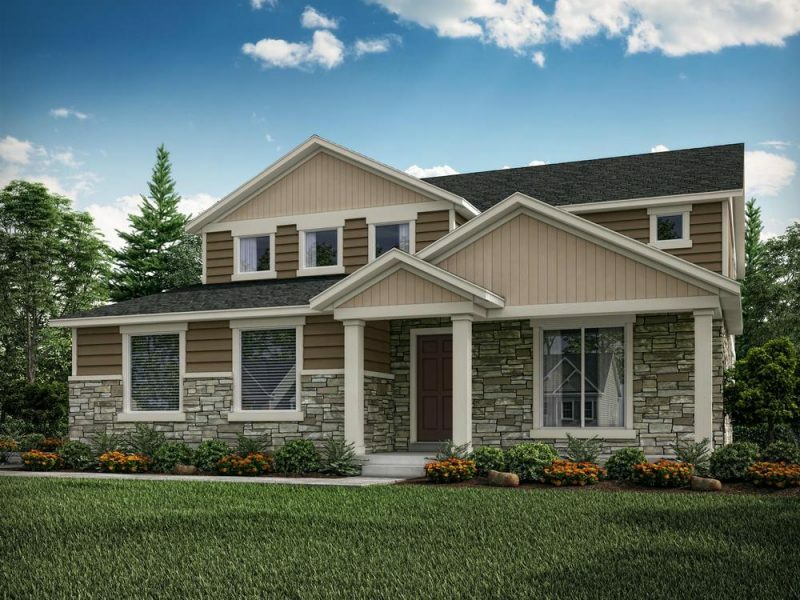 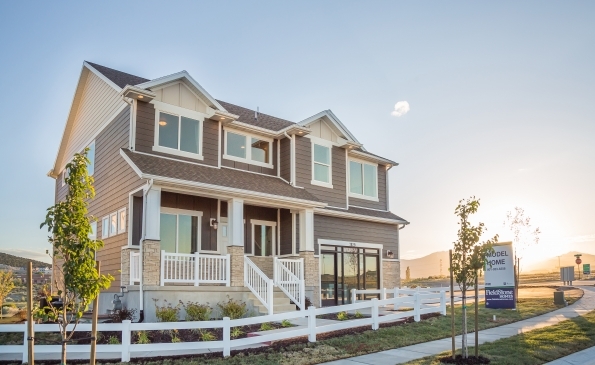 Canyon Trail is a new community by Fieldstone Homes now selling in Traverse Mountain. 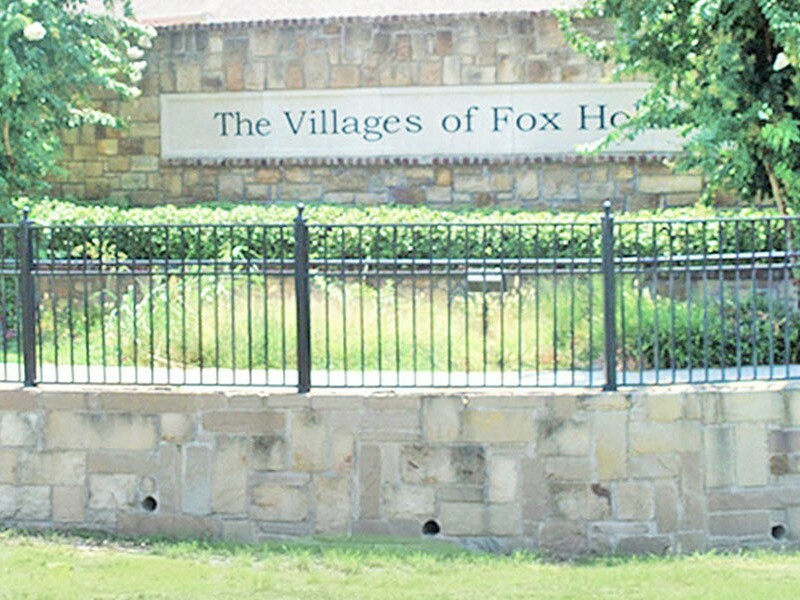 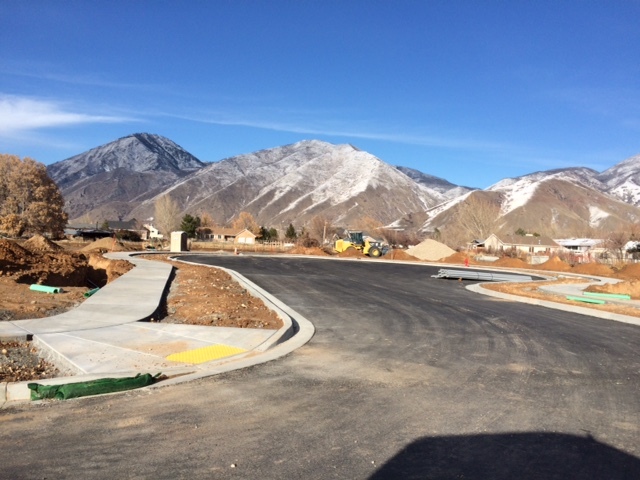 The townhomes are nestled in the gorgeous Fox (Hidden) Canyon just above Traverse Mountain Elementary. 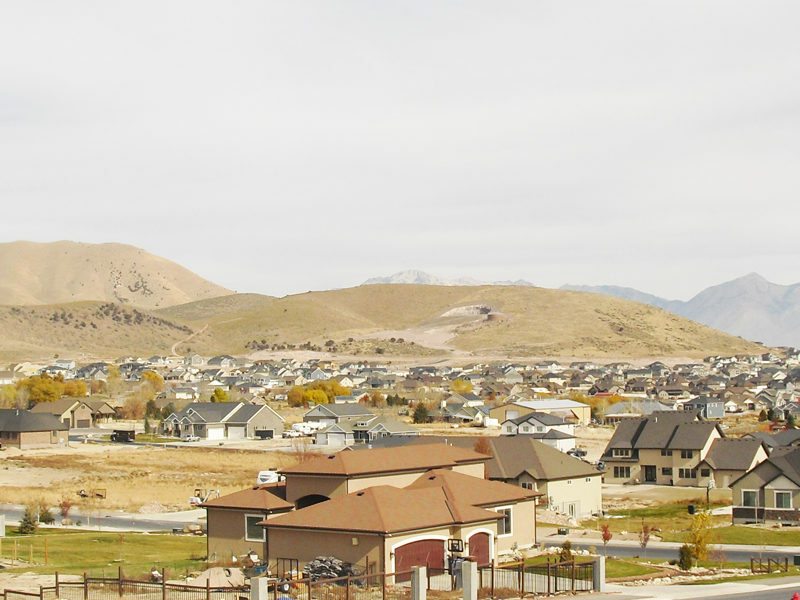 Canyon Trail is a new community by Fieldstone Homes now selling in Traverse Mountain. 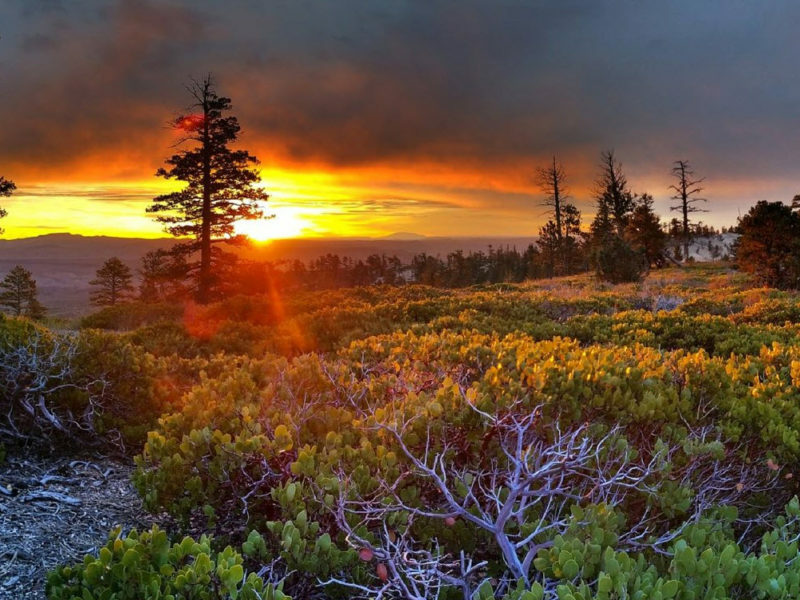 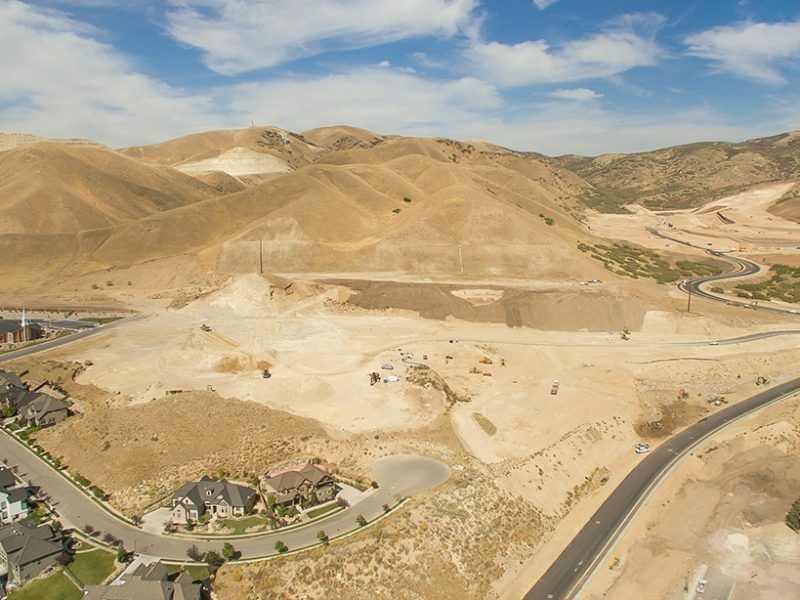 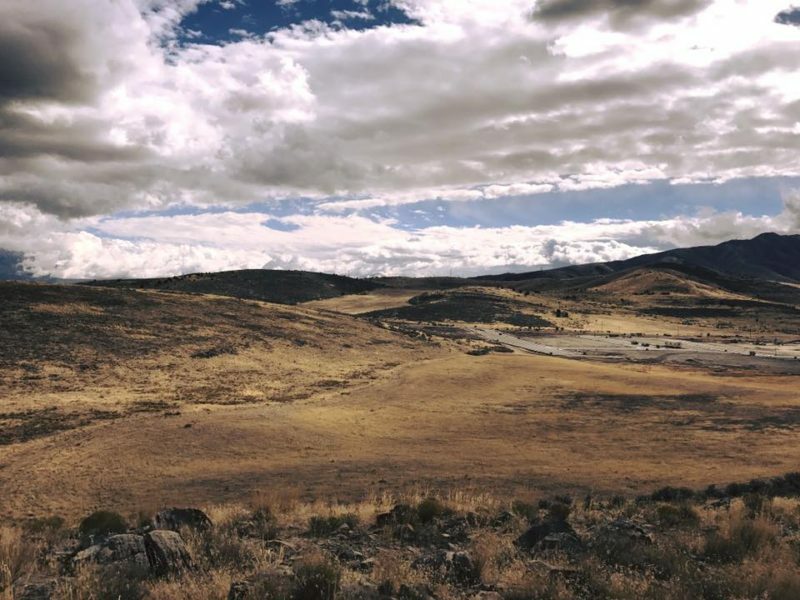 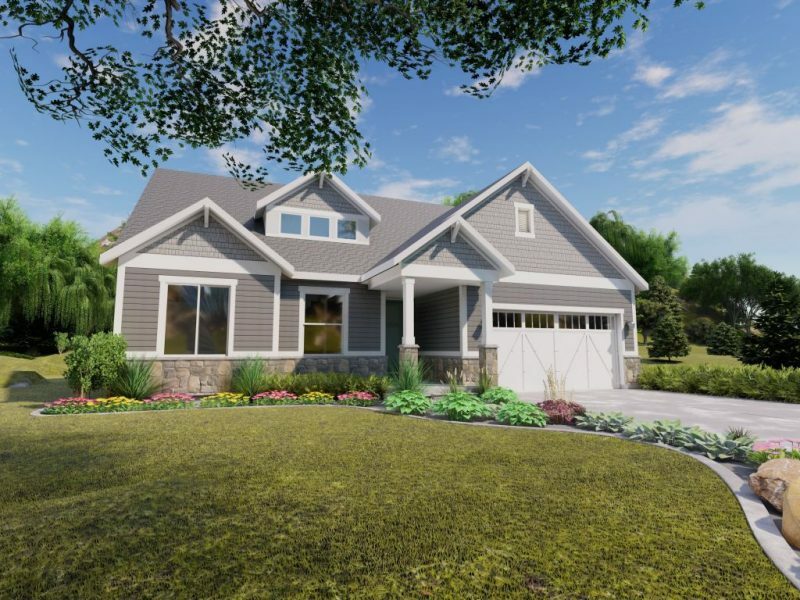 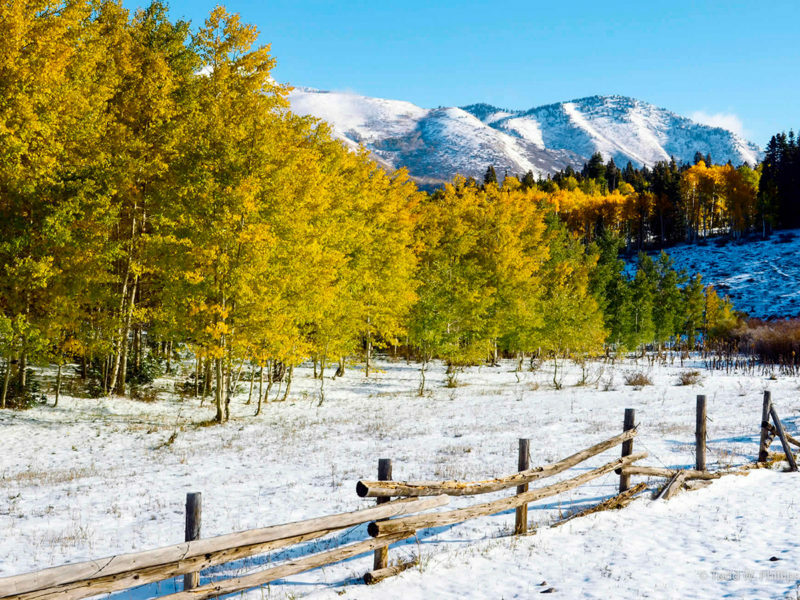 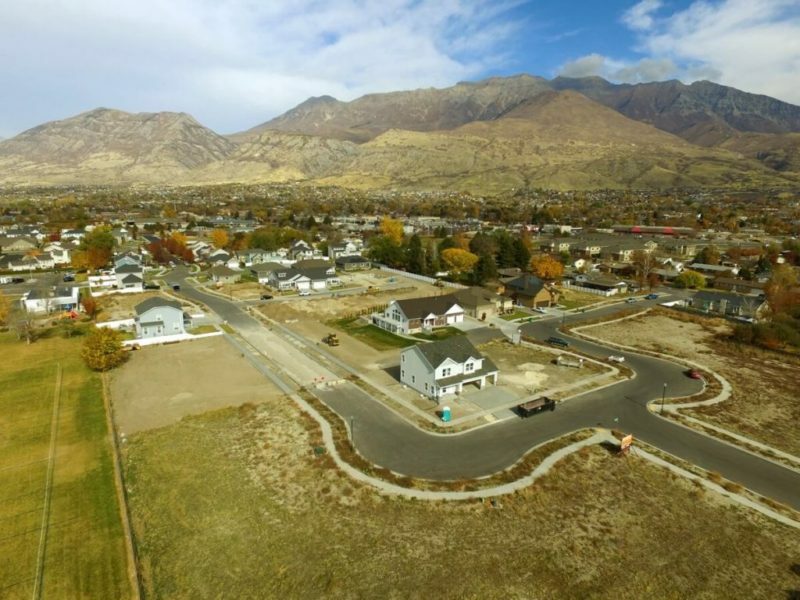 This community consists of gorgeous homesites just East of Traverse Mountain Elementary. 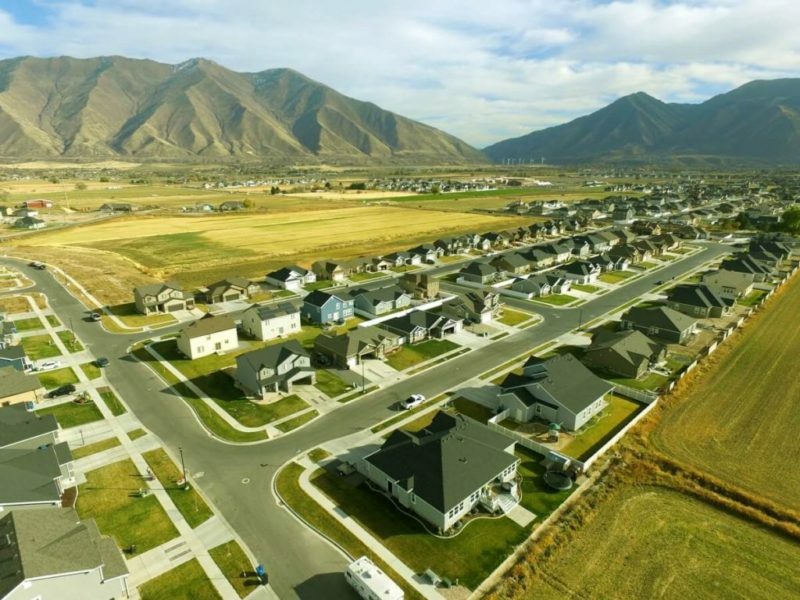 Coming Soon to Lehi, Utah. 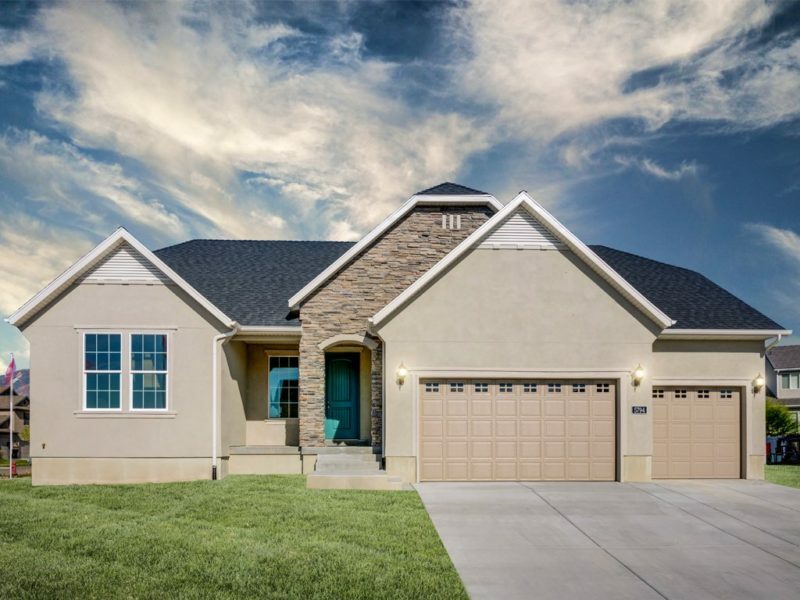 Be sure to see D R Horton’s new single home community, Cold Spring Ranch. 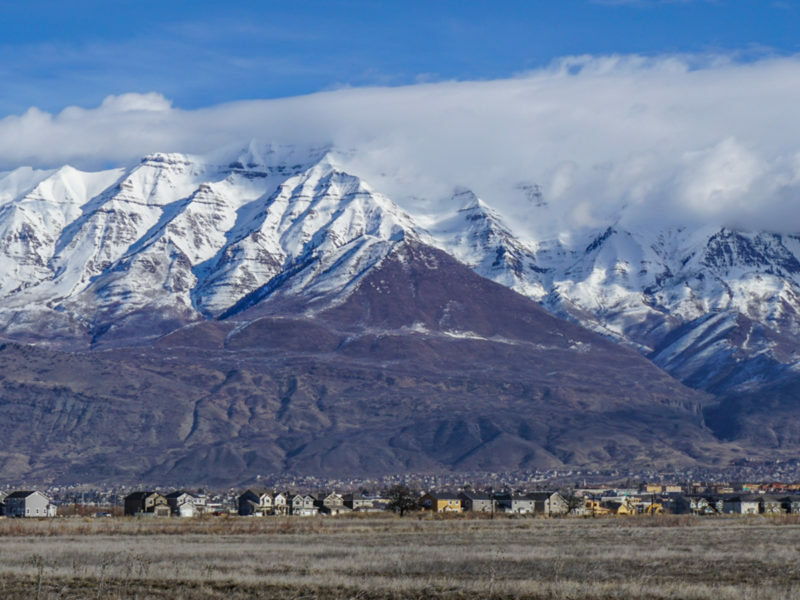 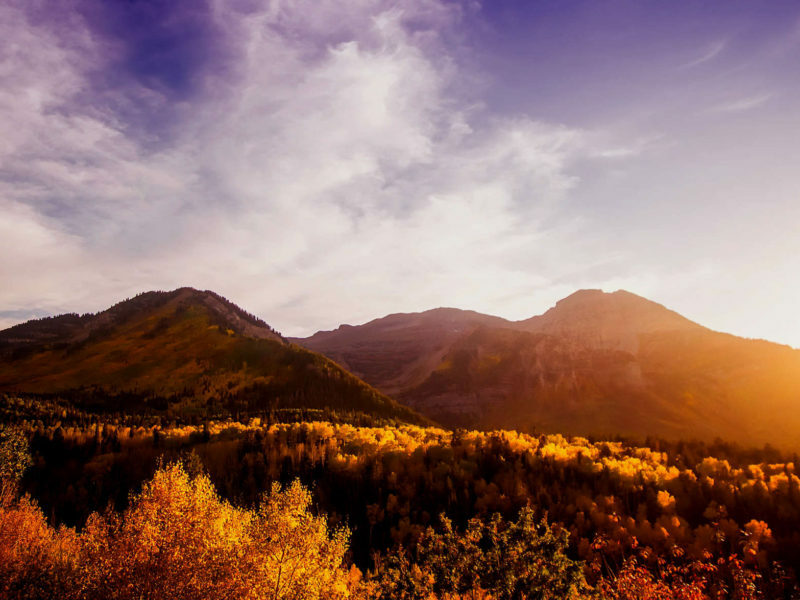 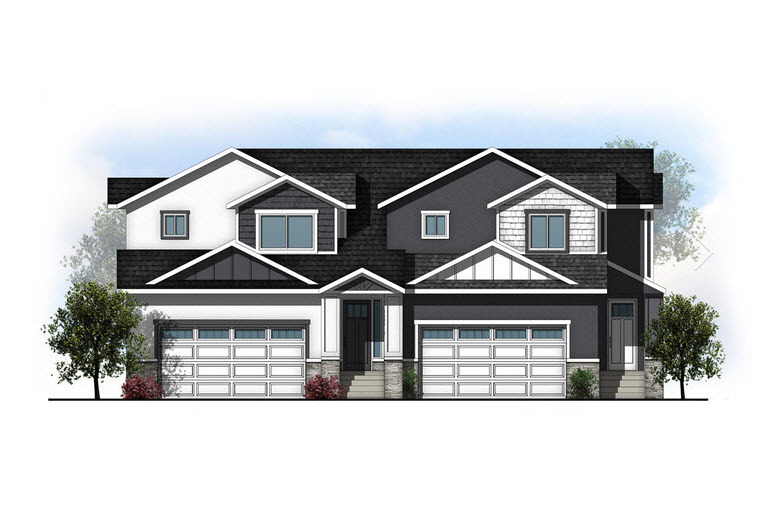 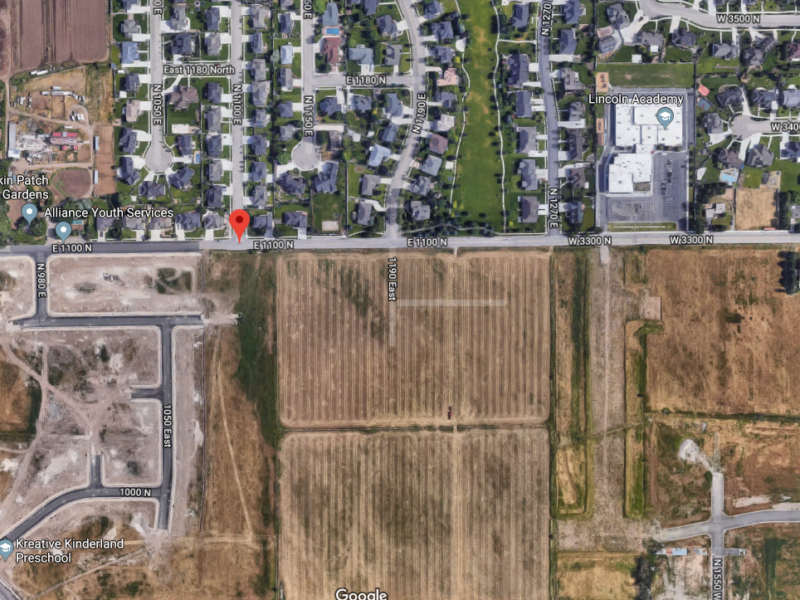 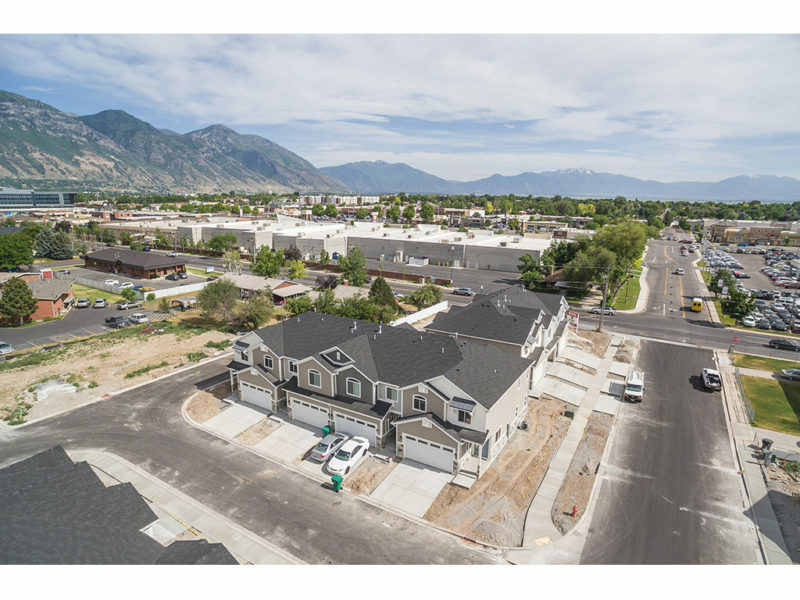 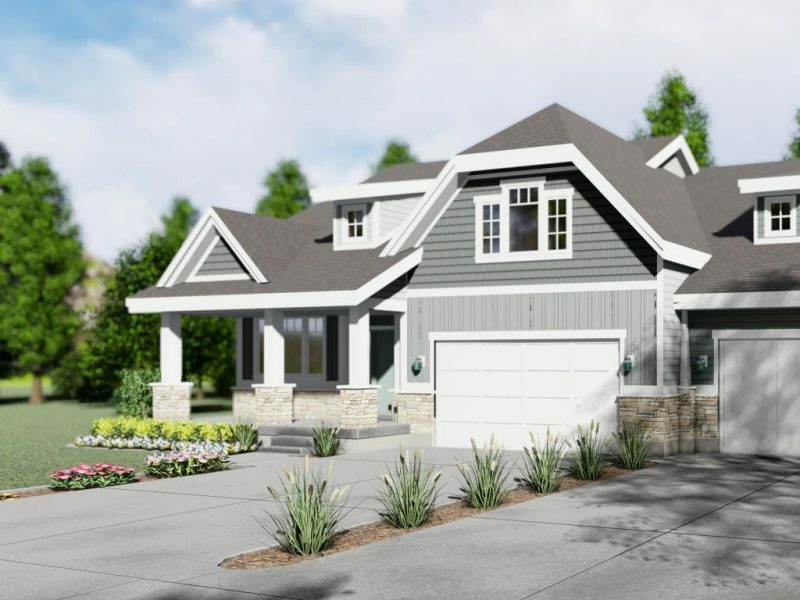 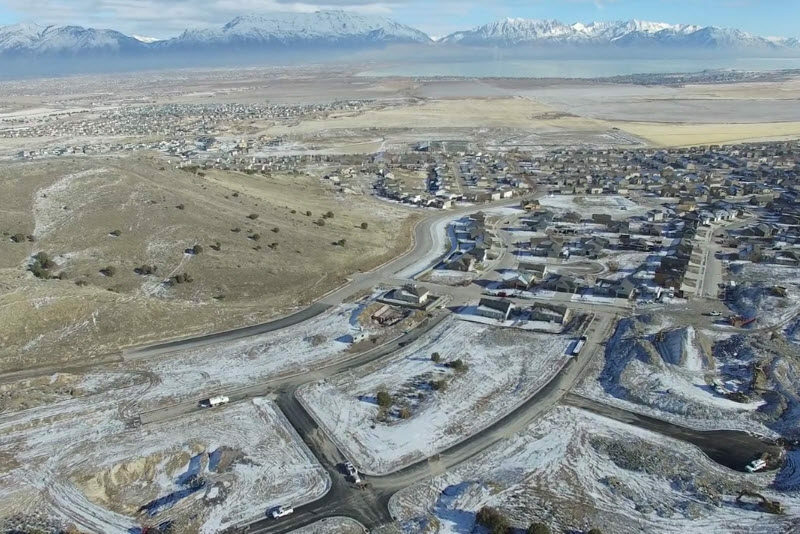 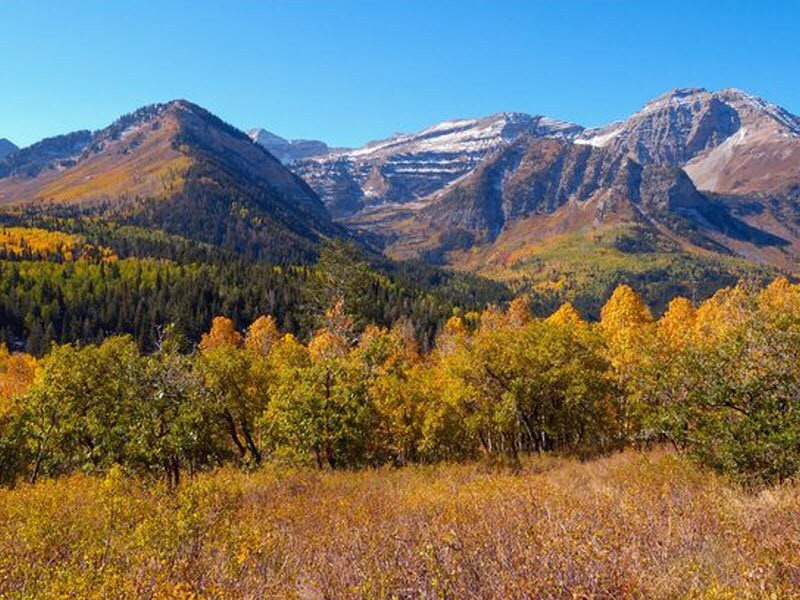 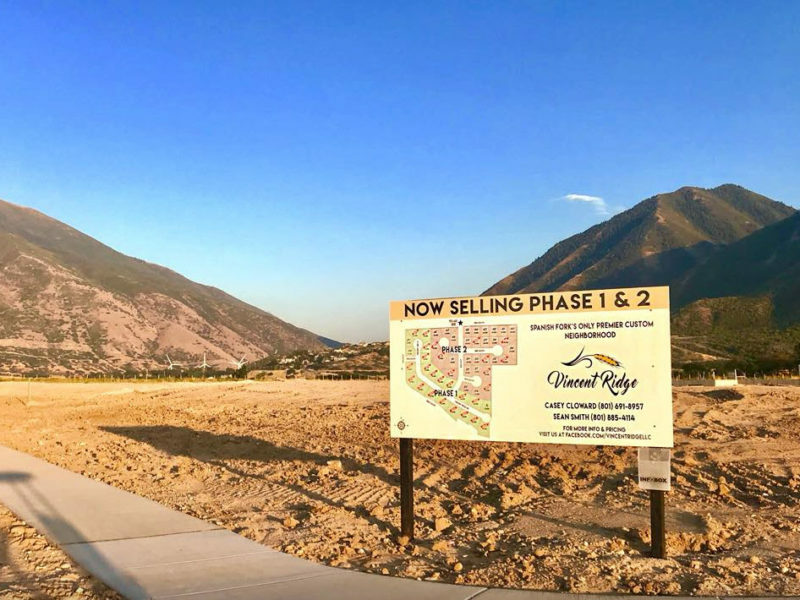 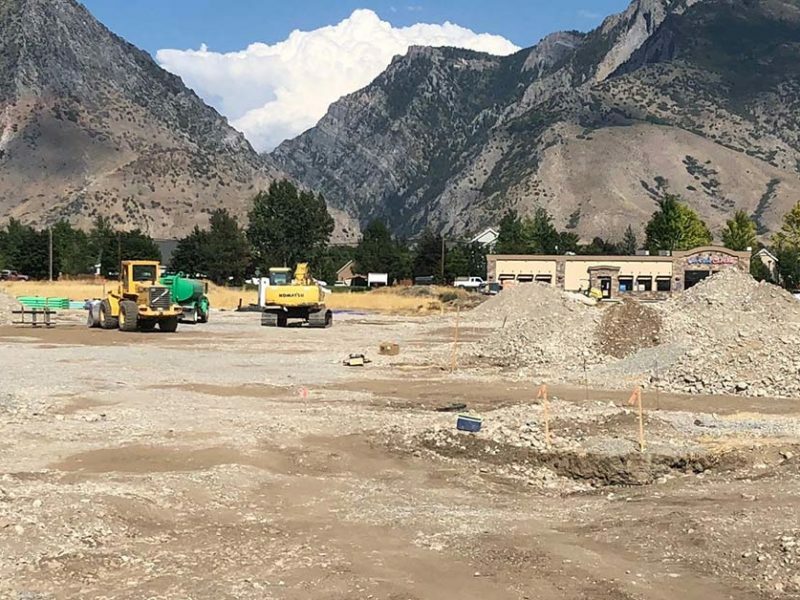 Beacon Homes will be building a brand new single family community in the very popular area of Provo, Utah. 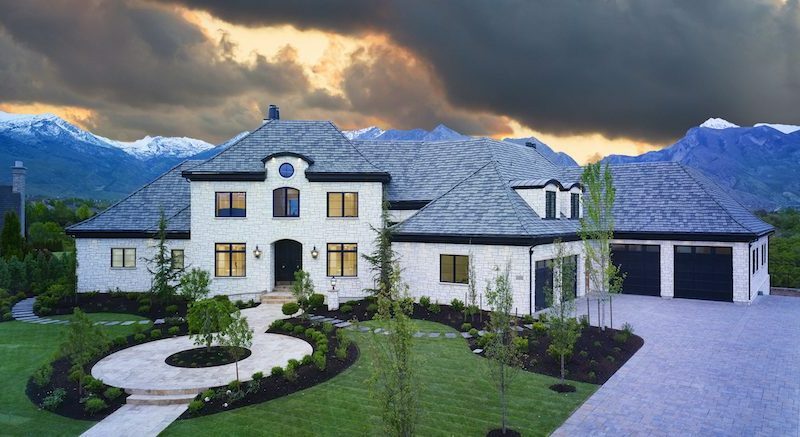 596 North Ridge Dr. Provo, Utah. 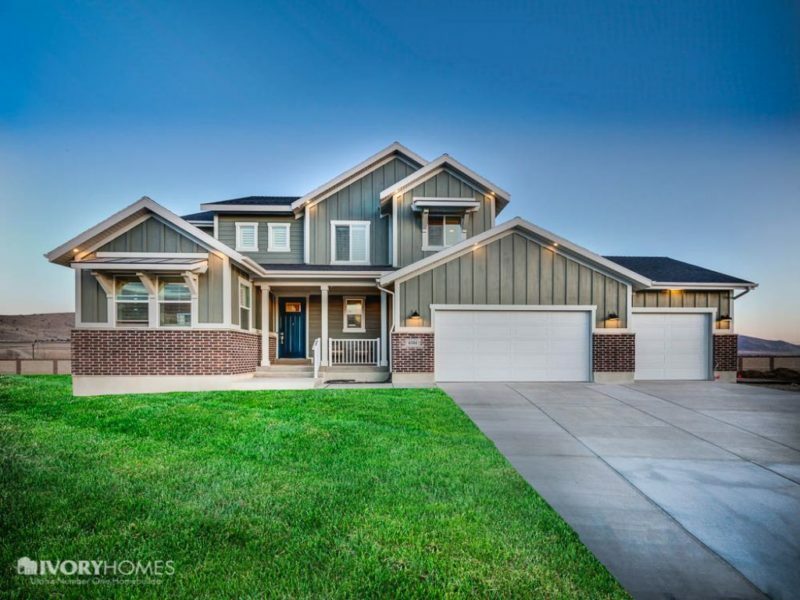 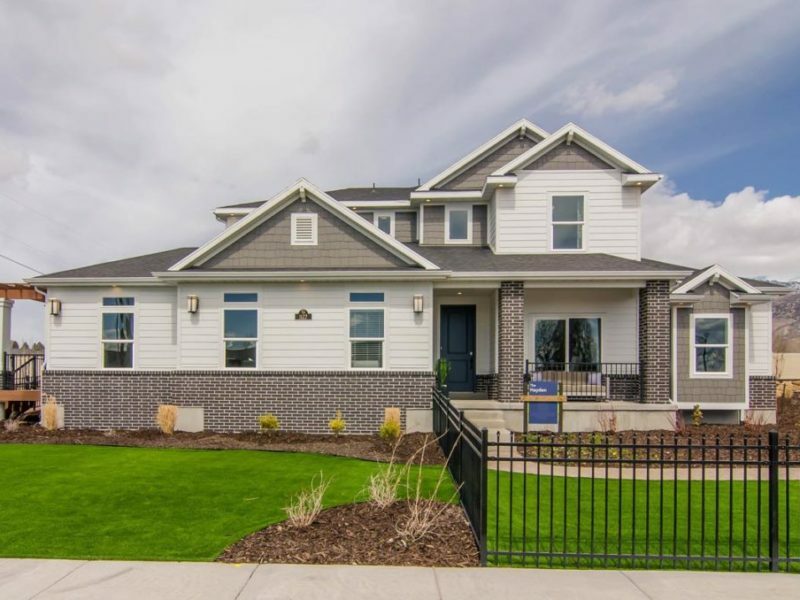 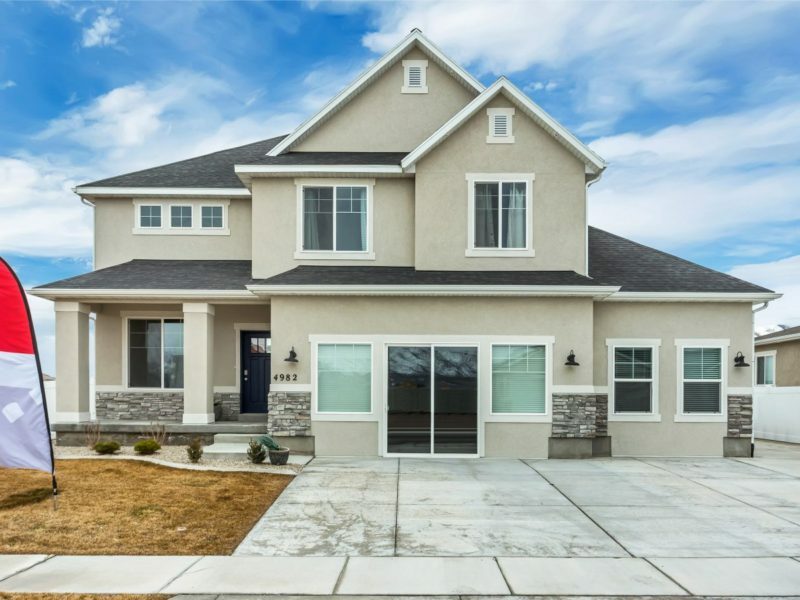 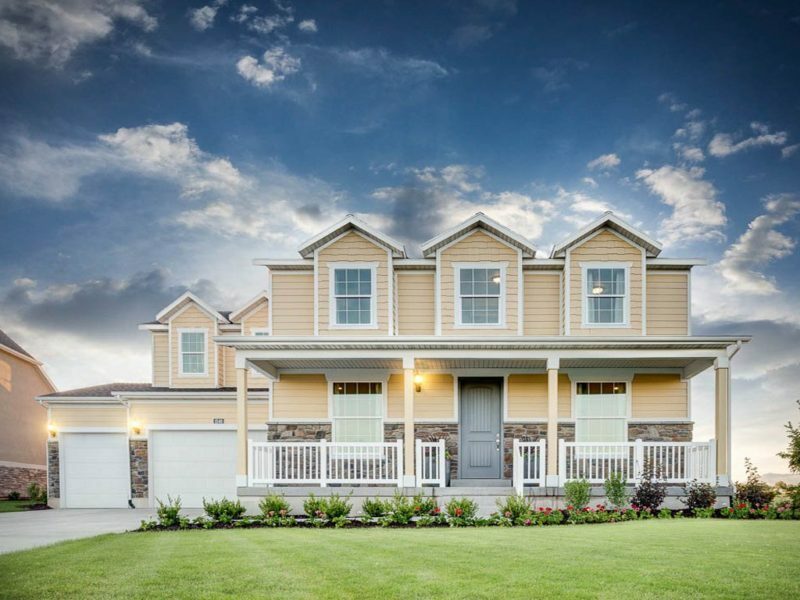 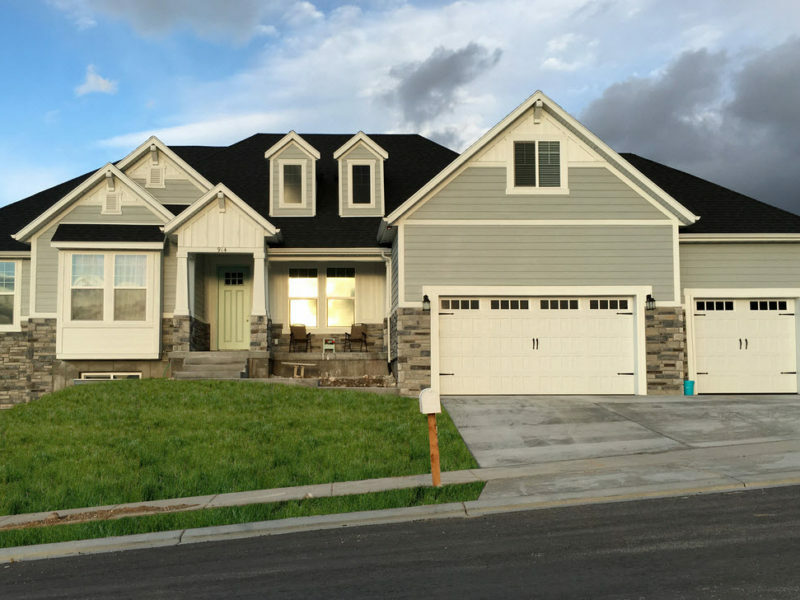 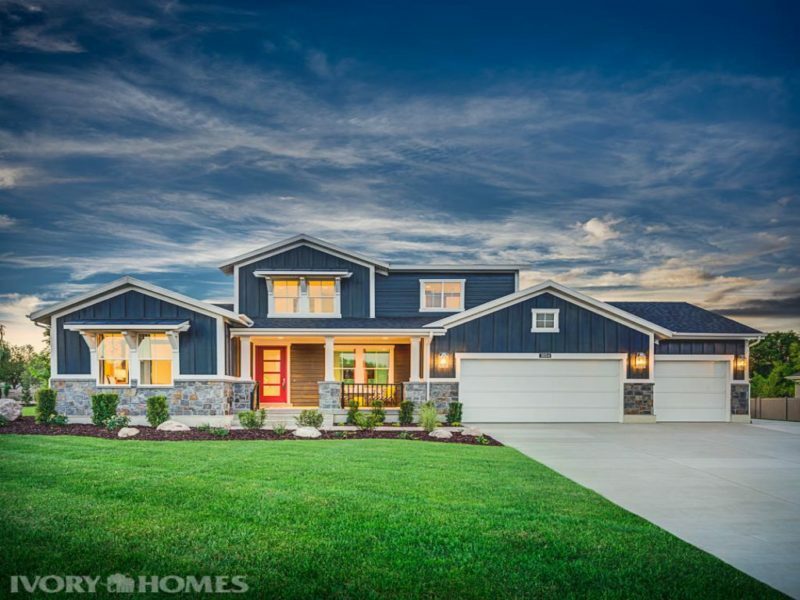 Garden Creek Estates is a new single family home community, located in Lehi, Utah County. 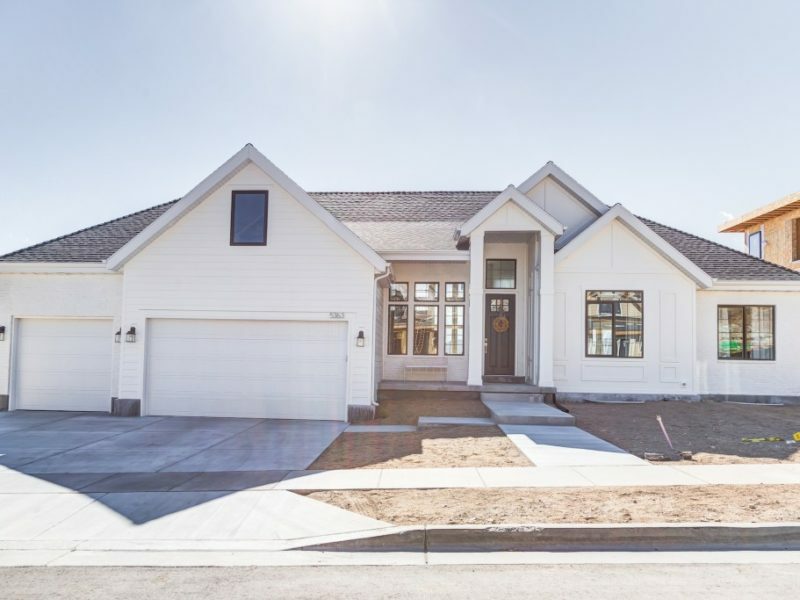 882 South 120 West American Fork, UT 84003. 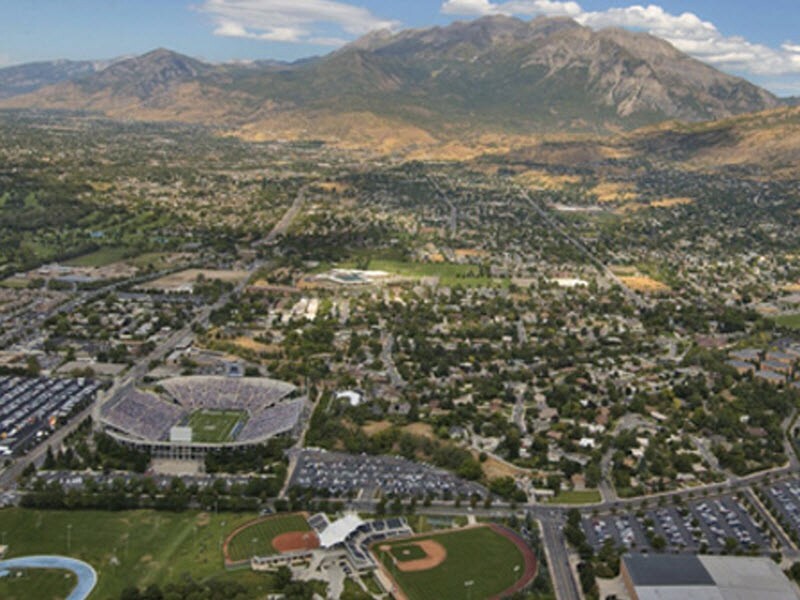 Located in Springville, UT. 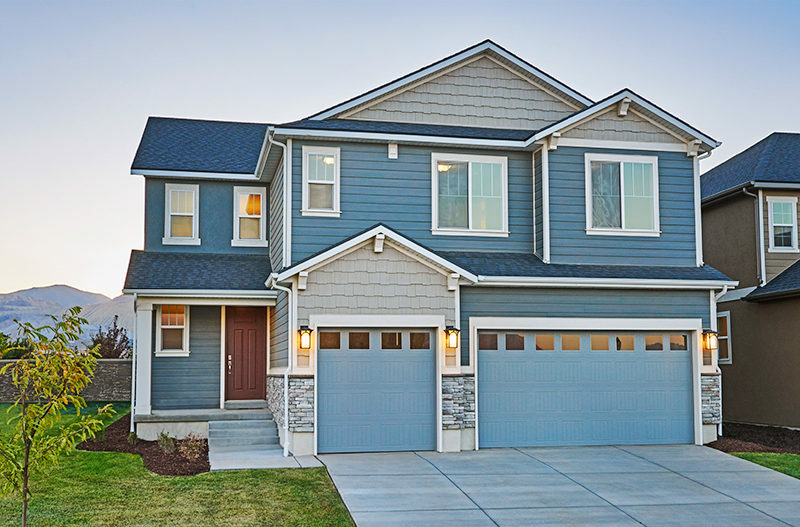 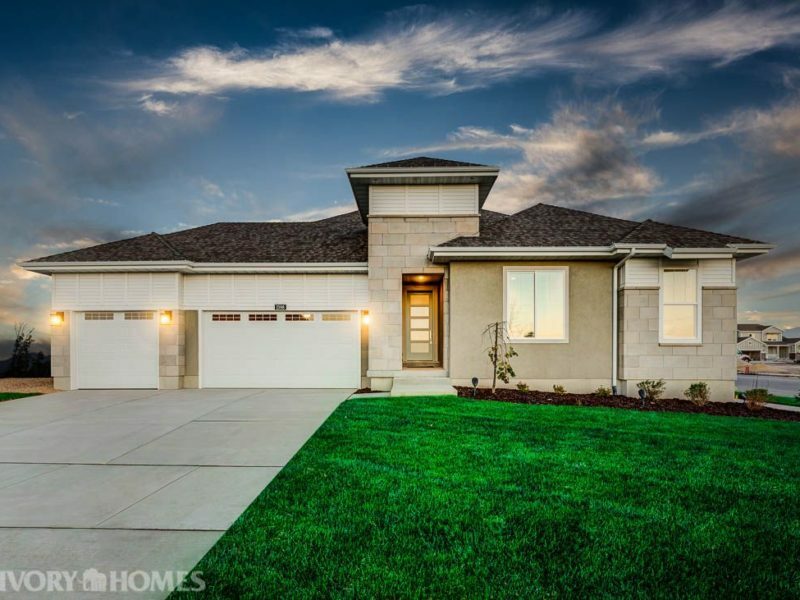 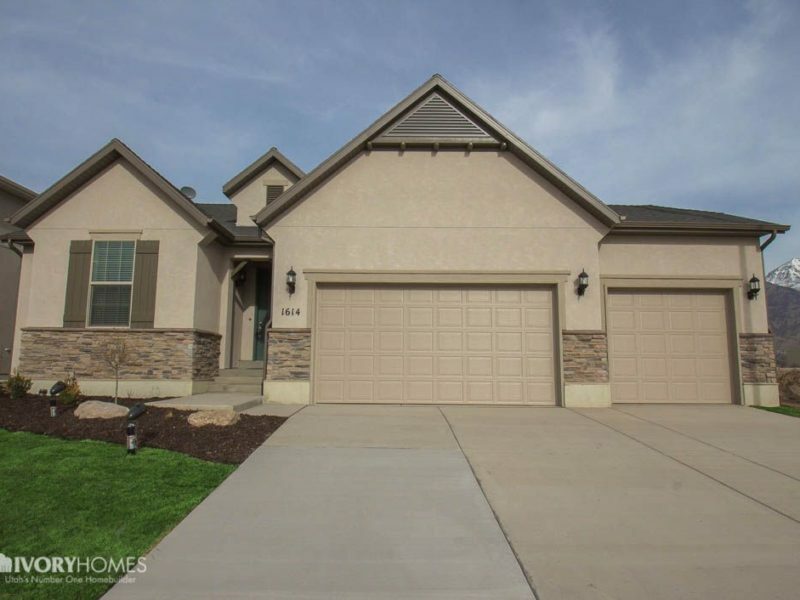 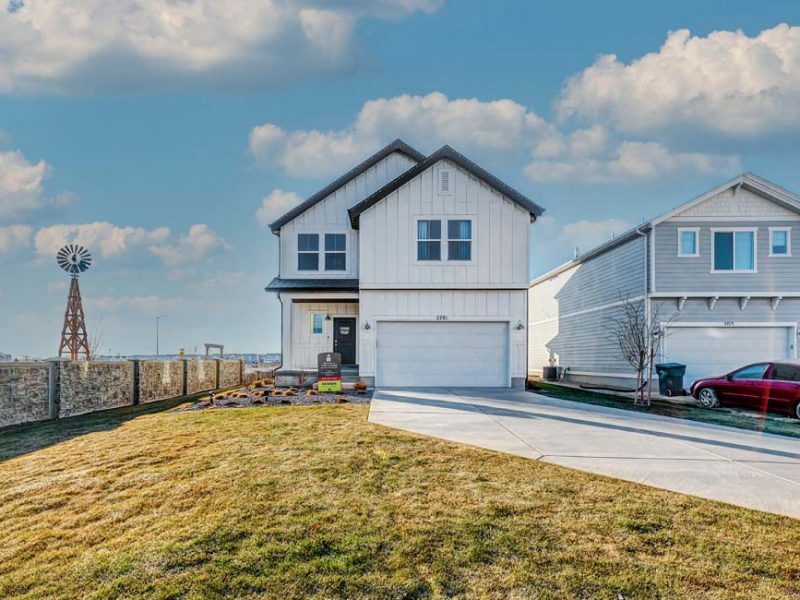 All homes come standard with at least 3 bedrooms, 2.5 baths and 2-car garage. 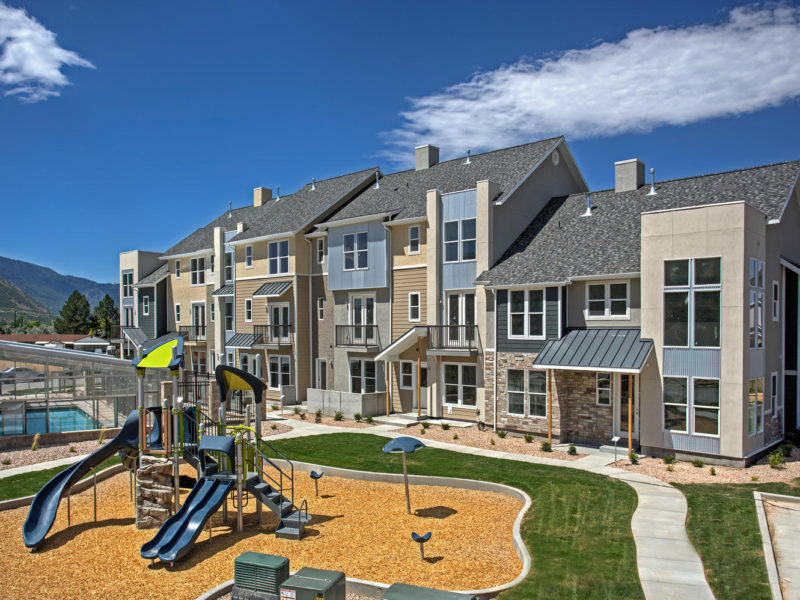 Come enjoy a community that offers convenience & affordability. 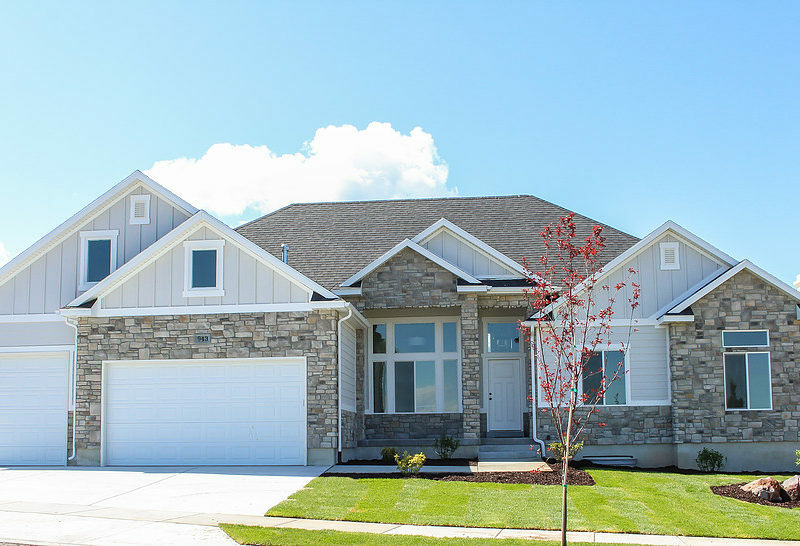 1283 Christley Lane Elk Ridge, UT. 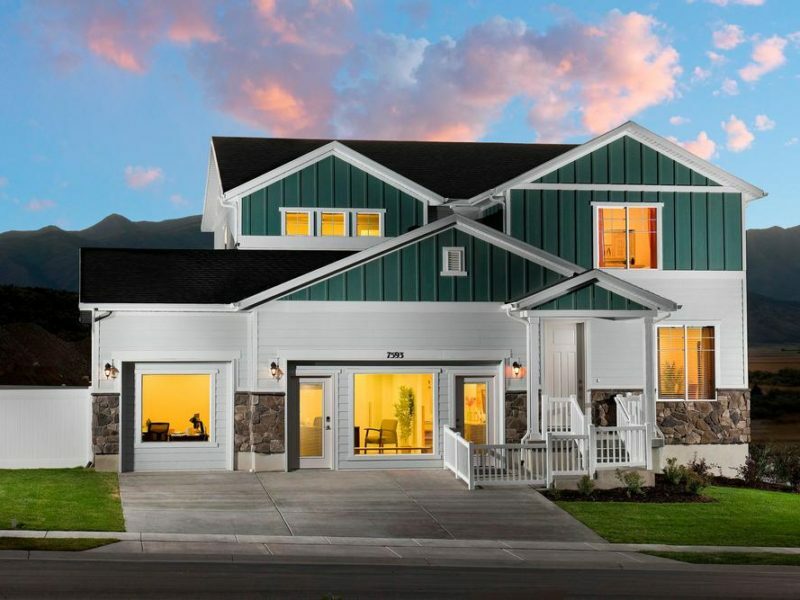 492 W Olympic Lane Unit 16, Elk Ridge, UT. 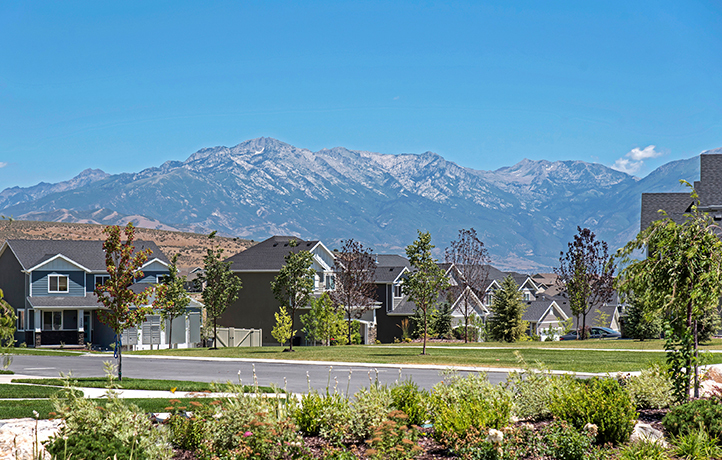 Jacobs Ranch is a NO HOA community minutes from Utah Lake and neighborhood schools. 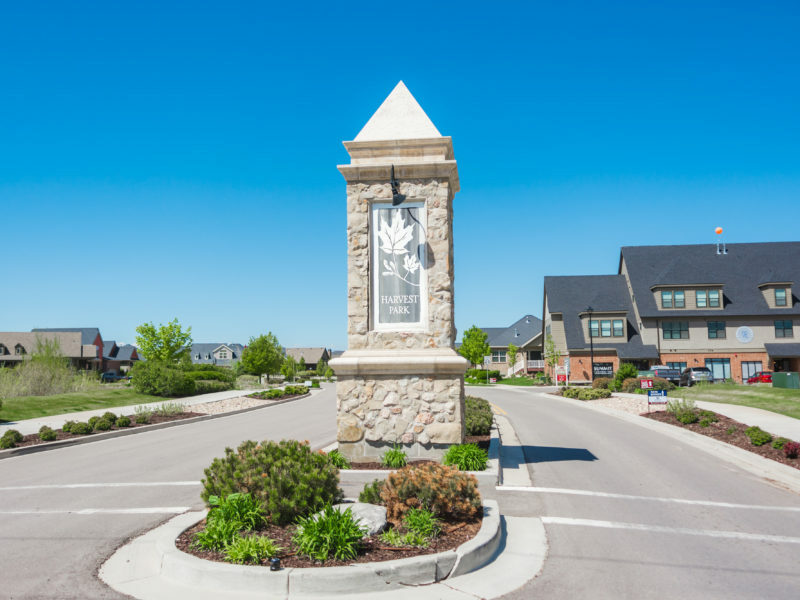 This community offers beautiful views and large lots for our expansive homes. 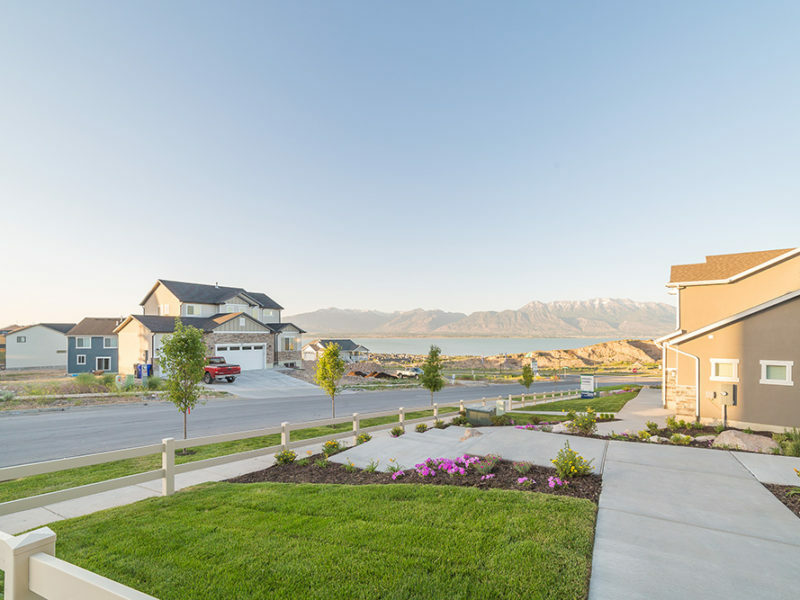 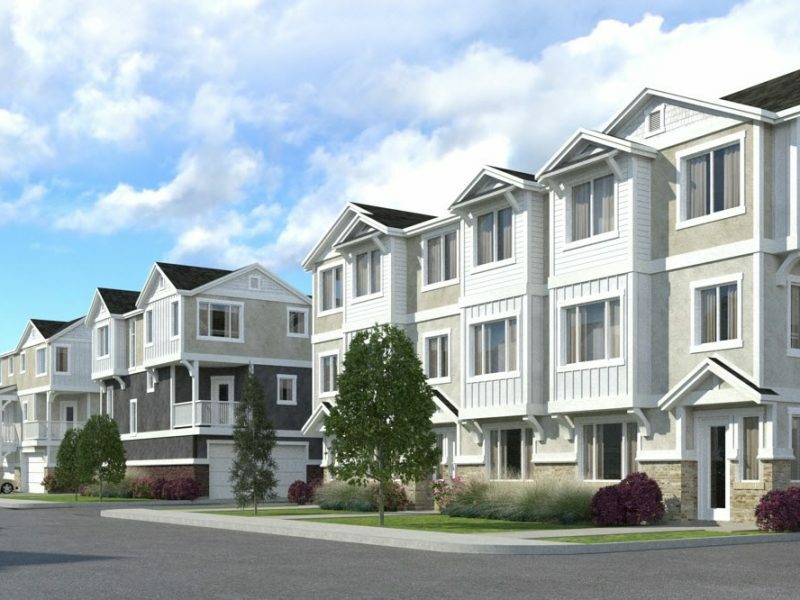 Lexington Towns are a new townhome community located in Orem, Utah. 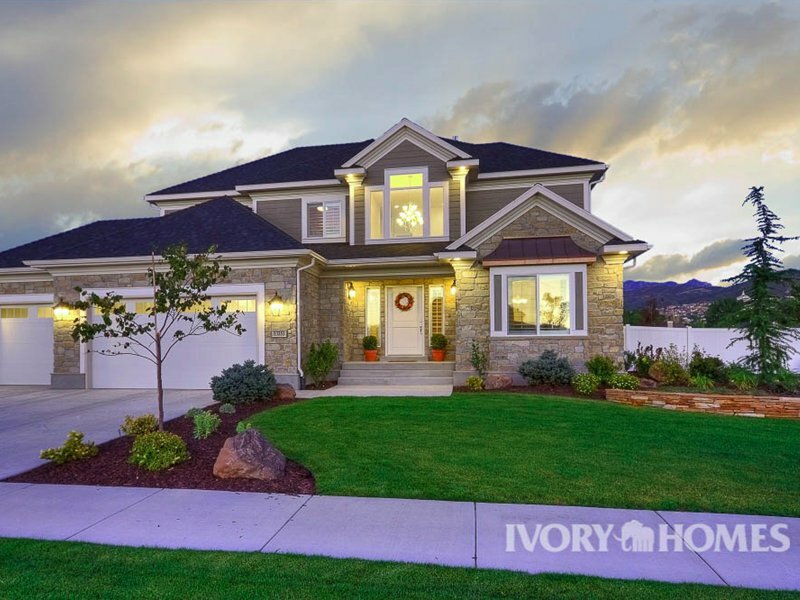 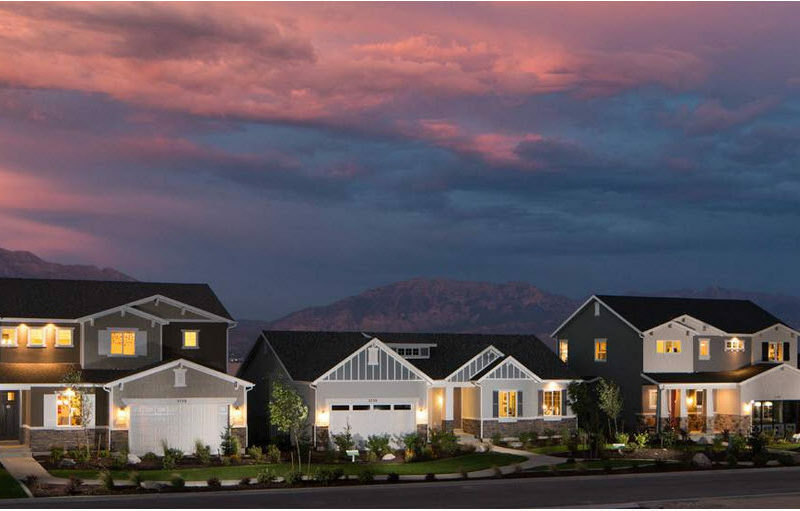 Mahogany View is a single family home community located in Pleasant Grove UT. 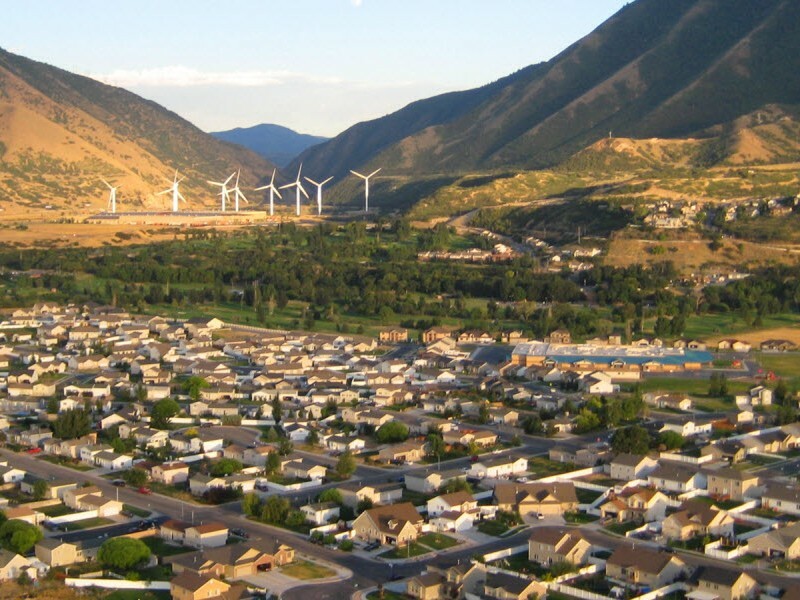 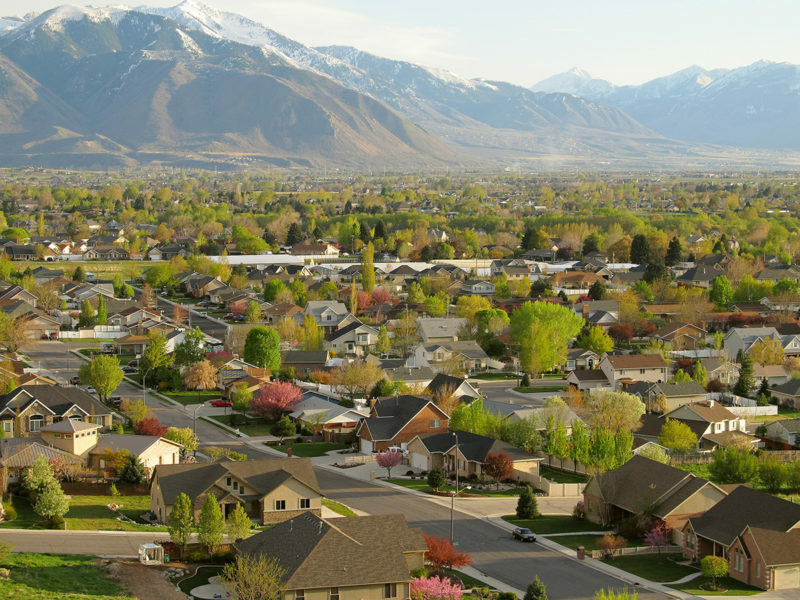 Orchard Heights 1 and 2 are townhome communities in Orem, UT. 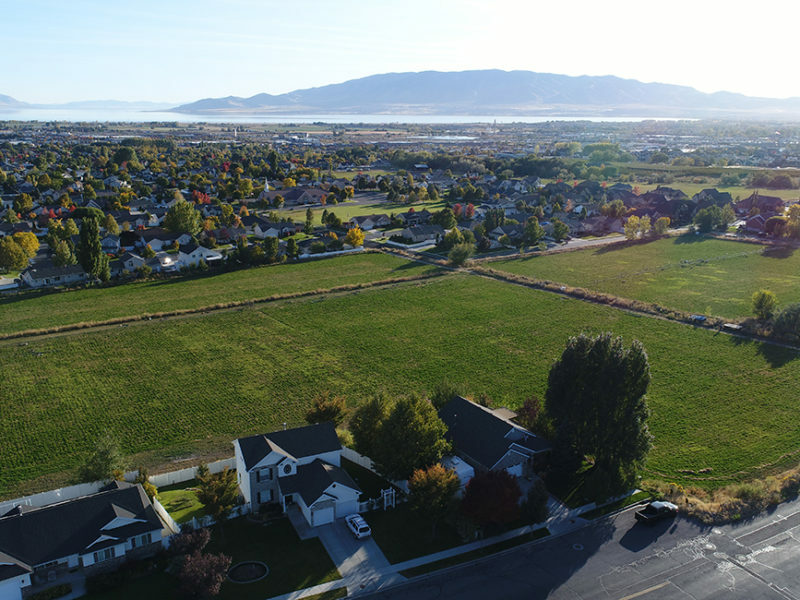 900 North 1700 West, Lehi, UT. 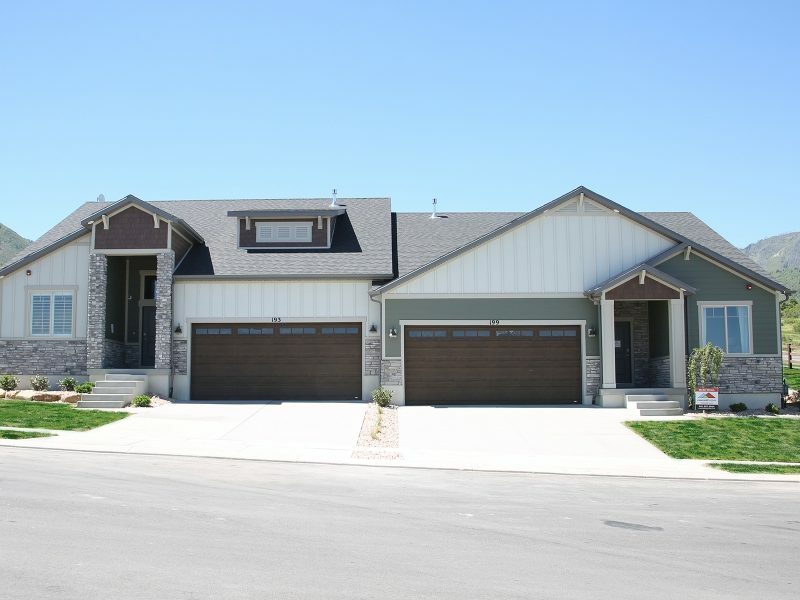 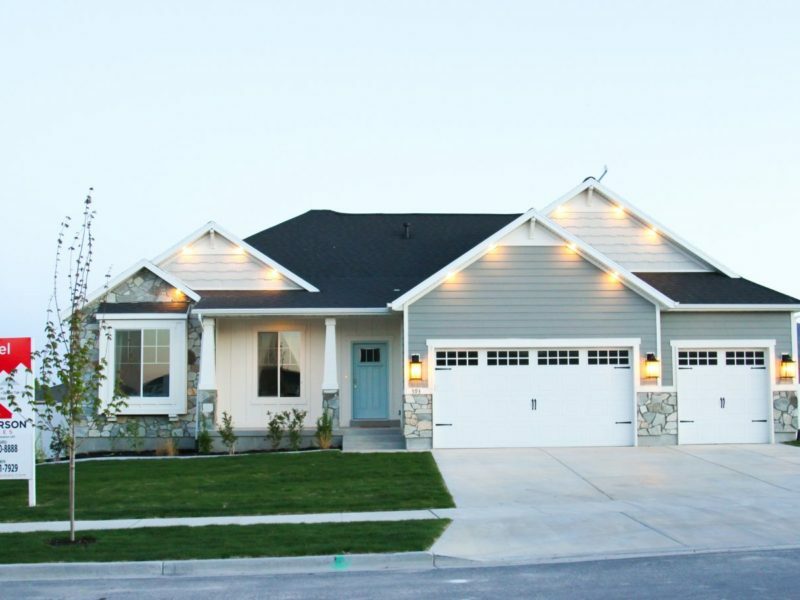 Quail Brook is a new single family home community located in Springville in Utah County. 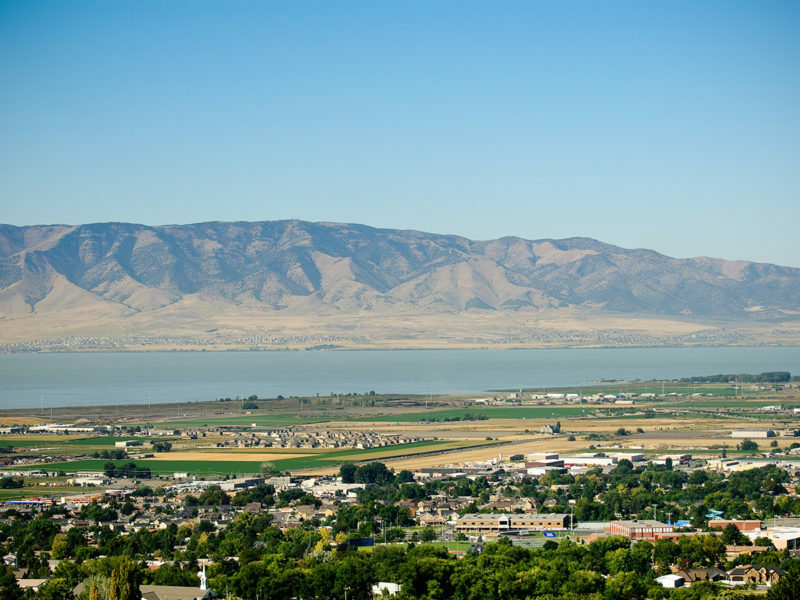 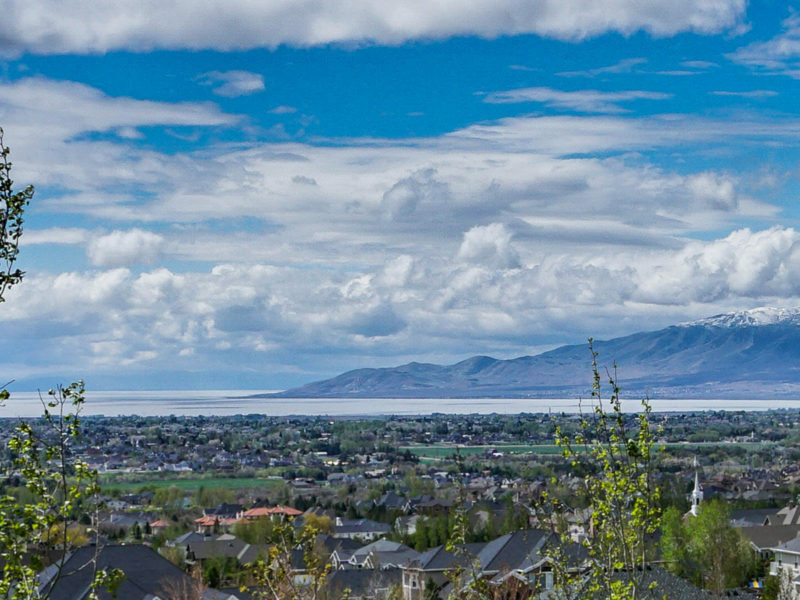 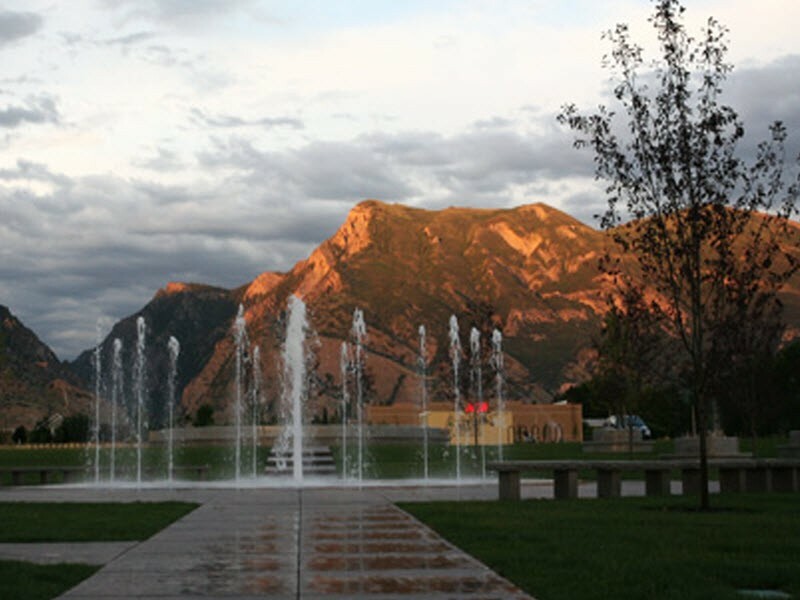 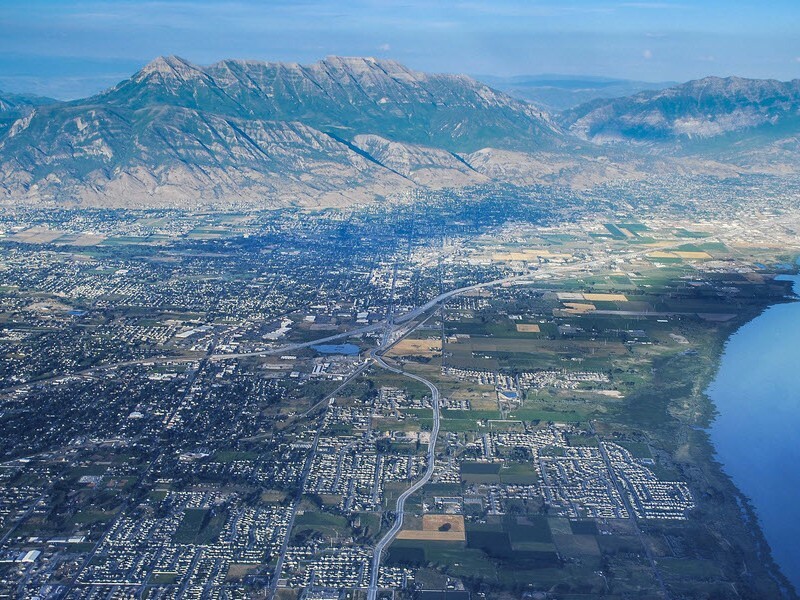 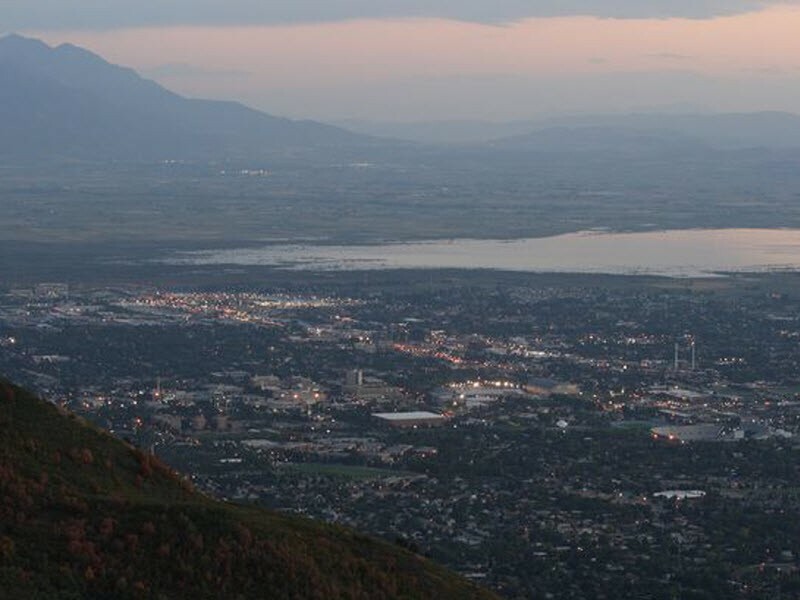 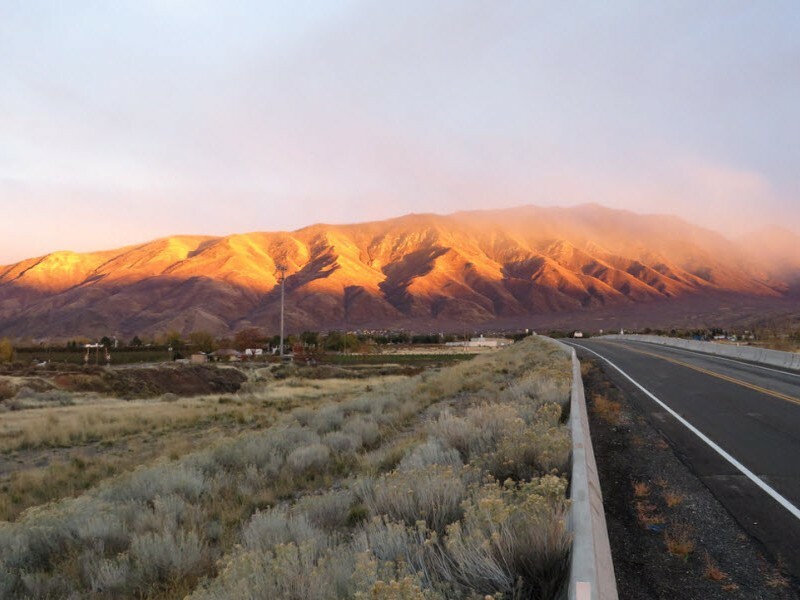 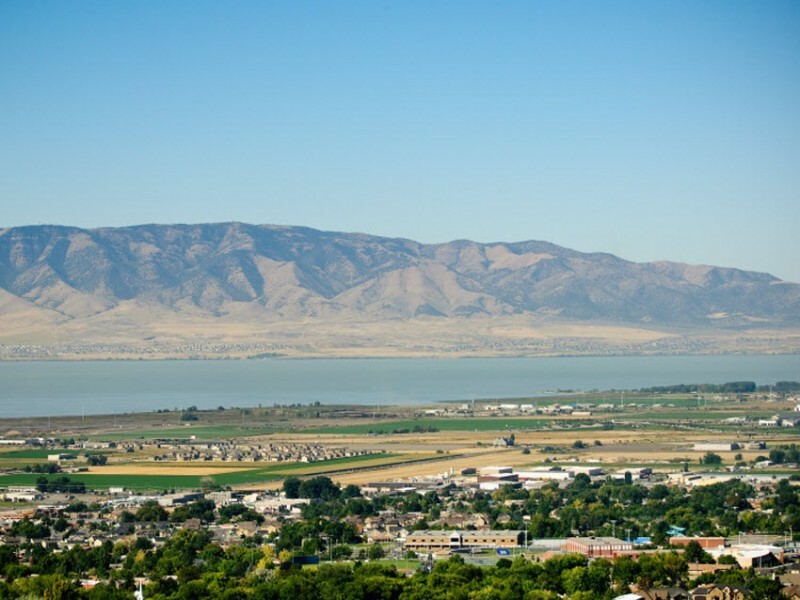 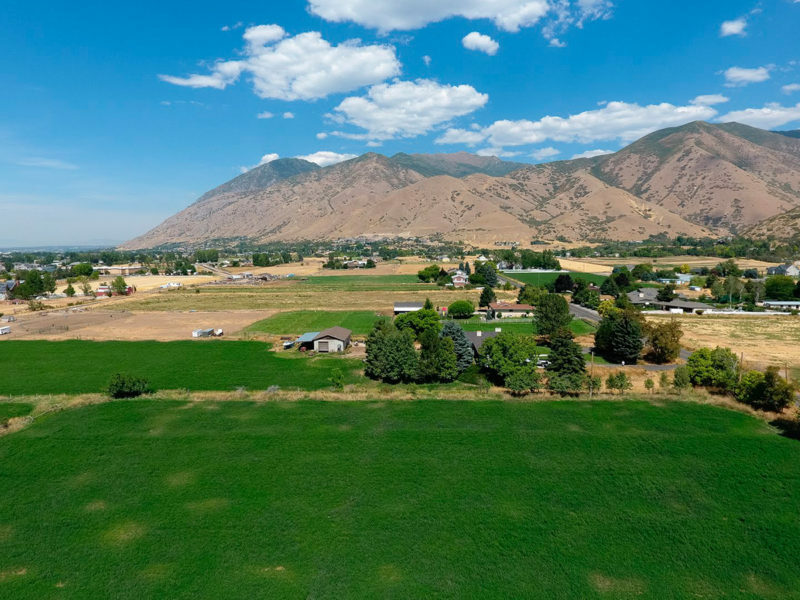 Springville is a convenient location for commuting to the Provo-Orem area and even Salt Lake. 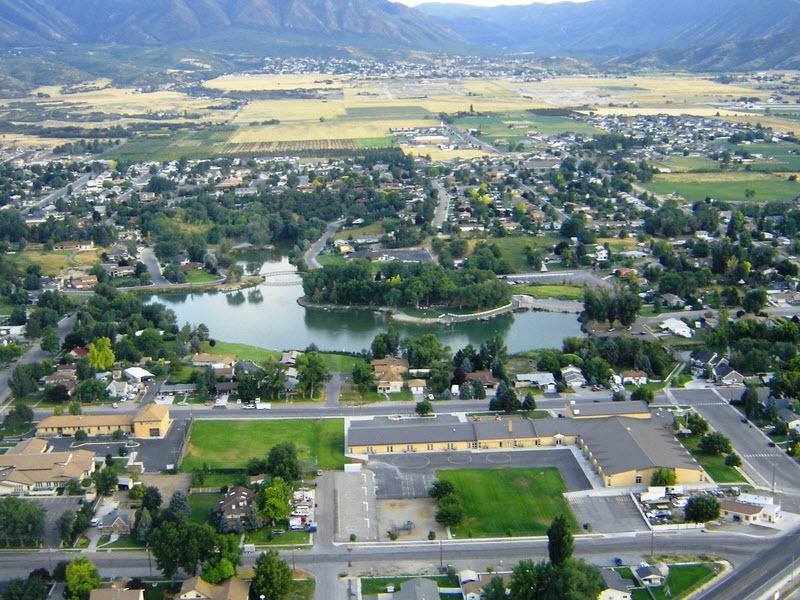 Spring Creek is a new town home community in Payson, Utah. 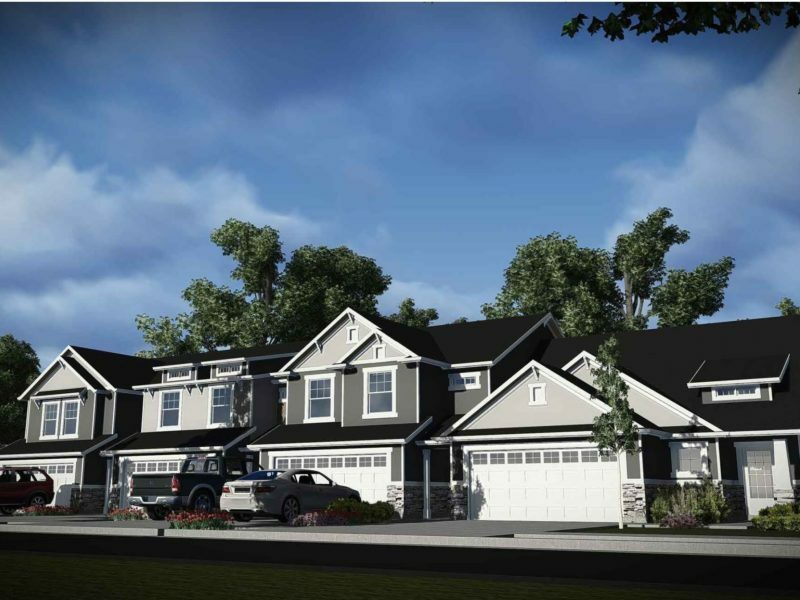 The community has 3 plans and amenities inlcuding a clubhouse, playground, splash pad and more…. 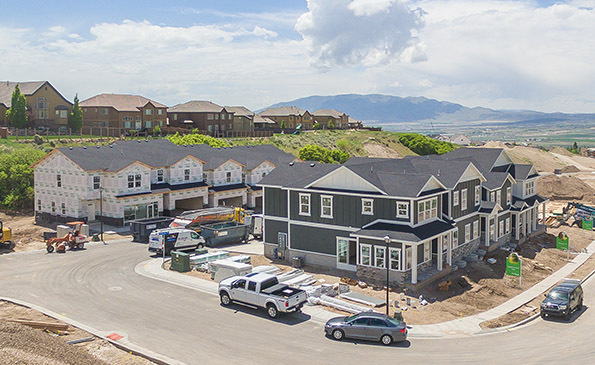 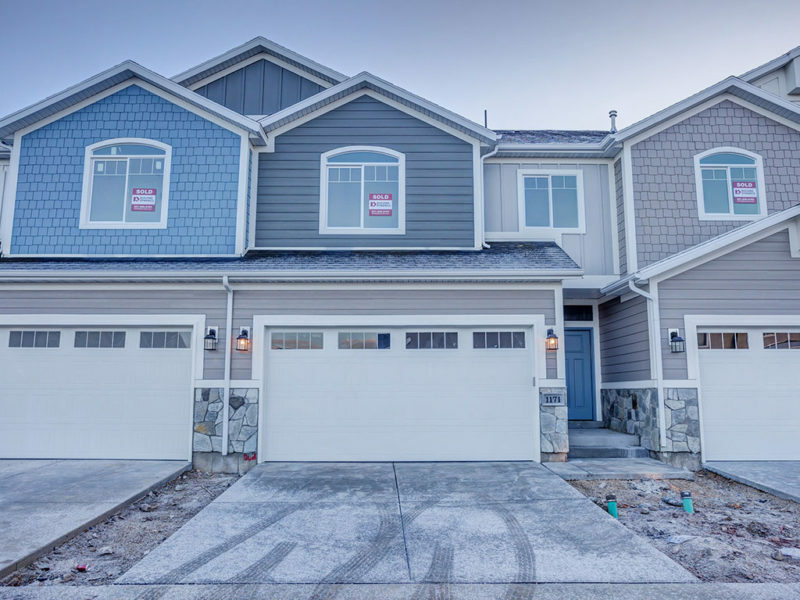 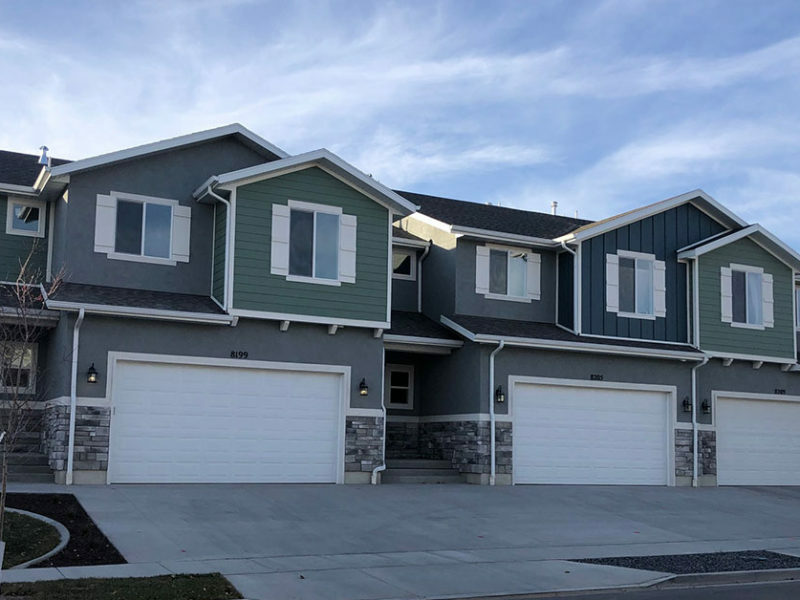 With its ultra-convenient location, Springside offers easy access to I-15, Payson Canyon, and close proximity to Spring Lake Elementary and Payson High School. 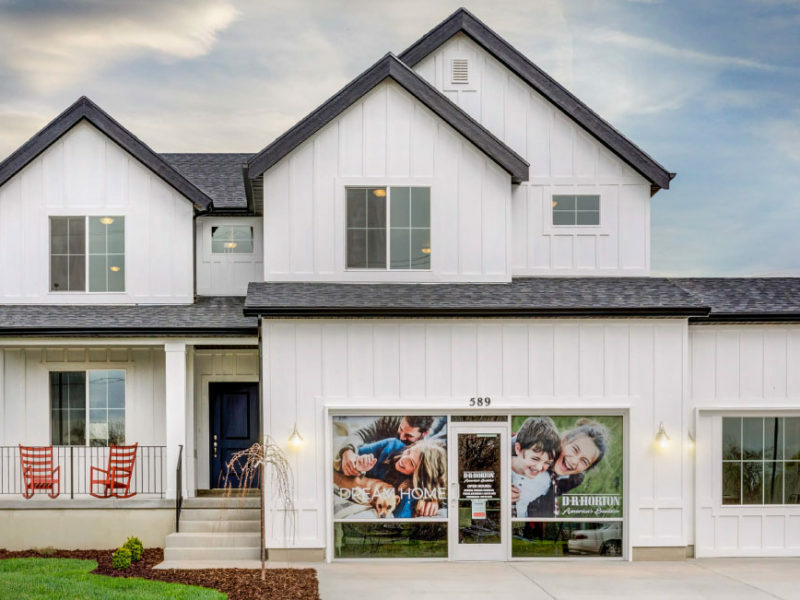 Surrounded by grocery stores, entertainment and dining options, Springside is right where you want to live. 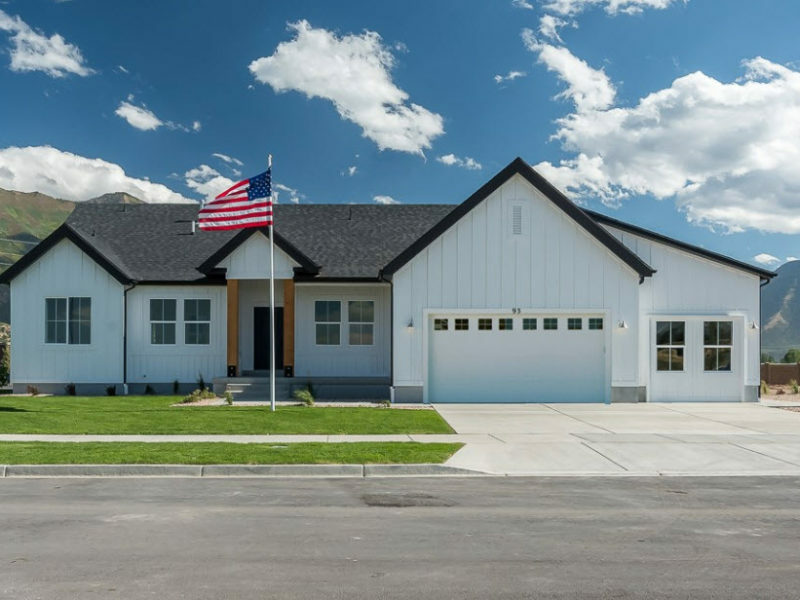 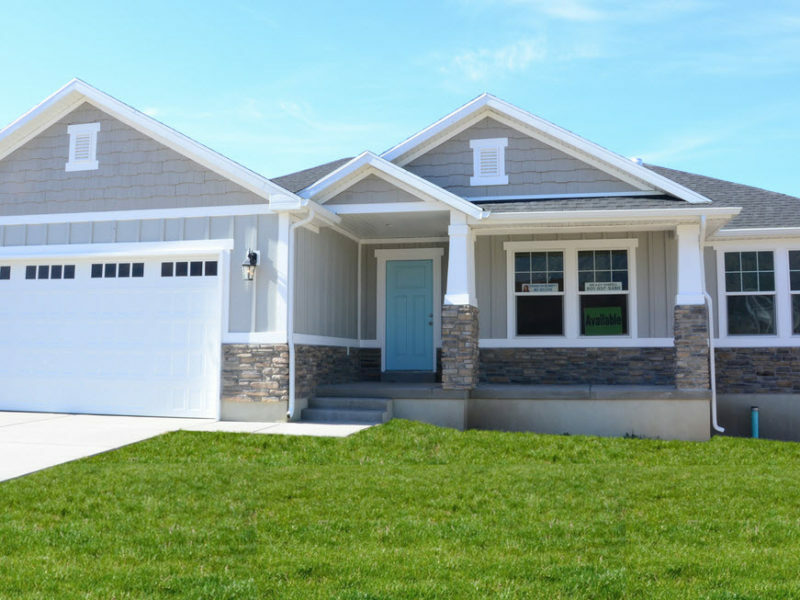 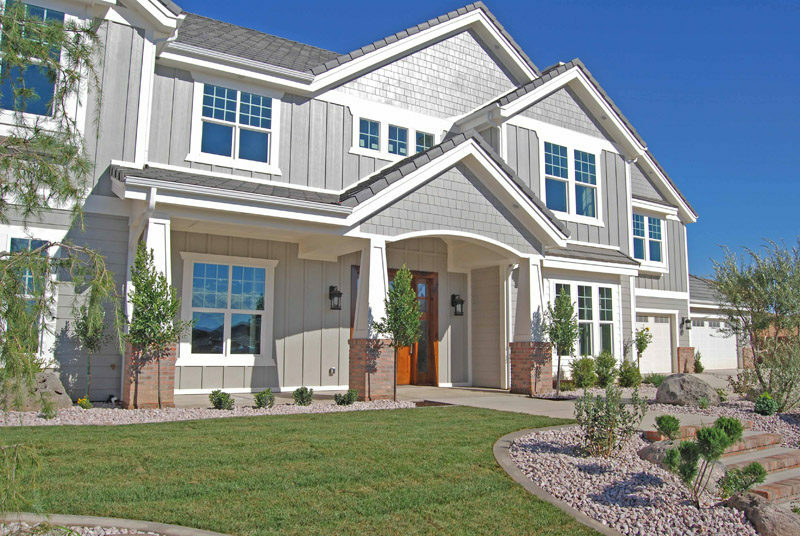 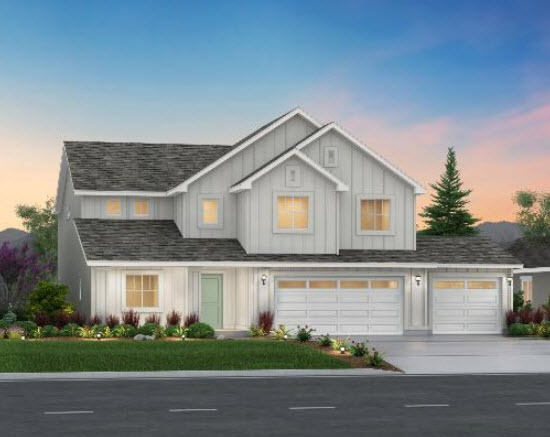 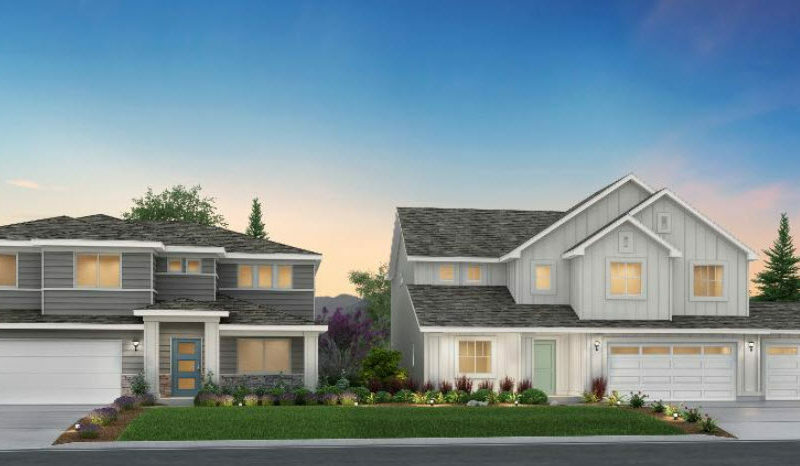 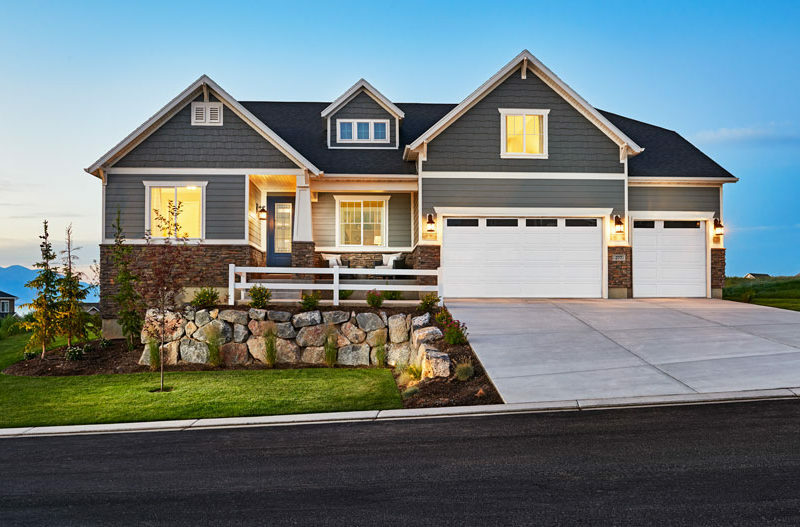 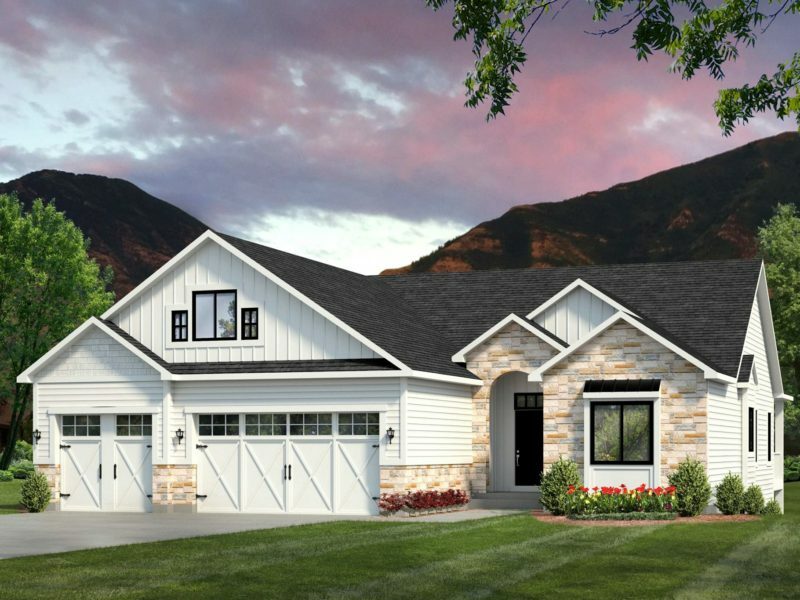 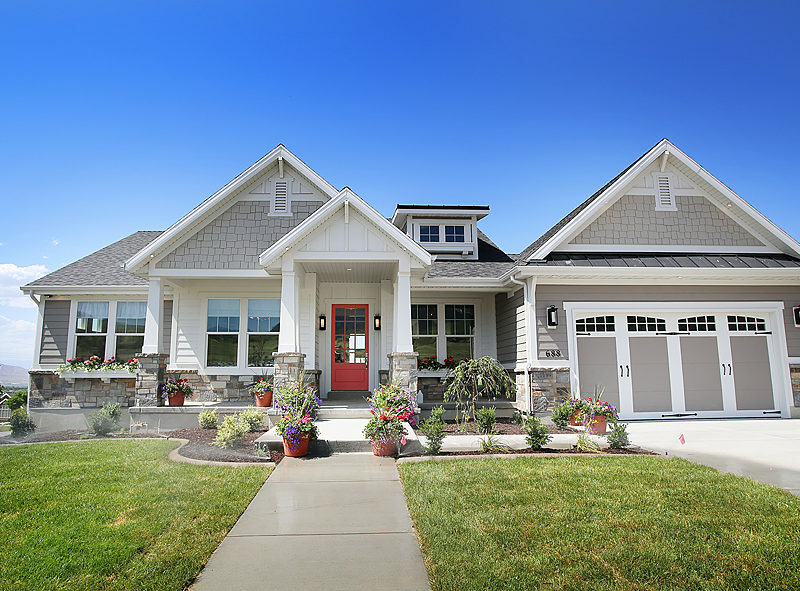 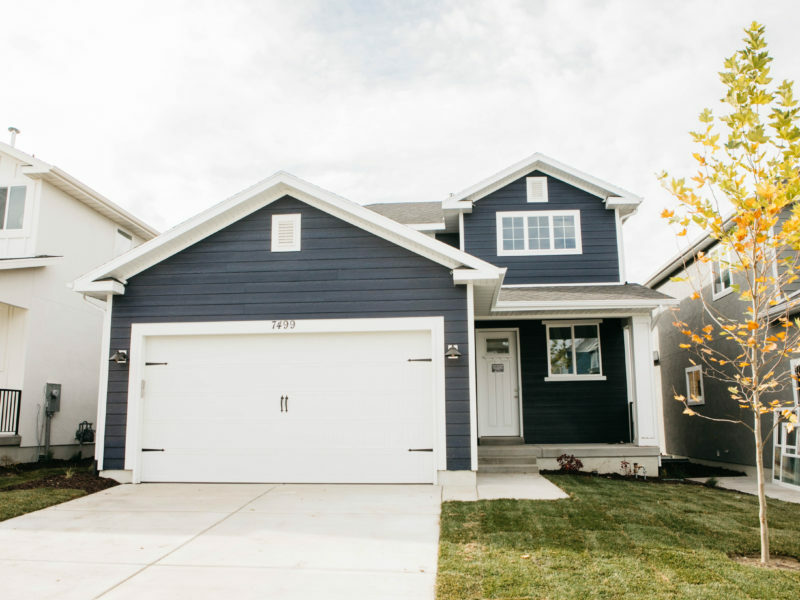 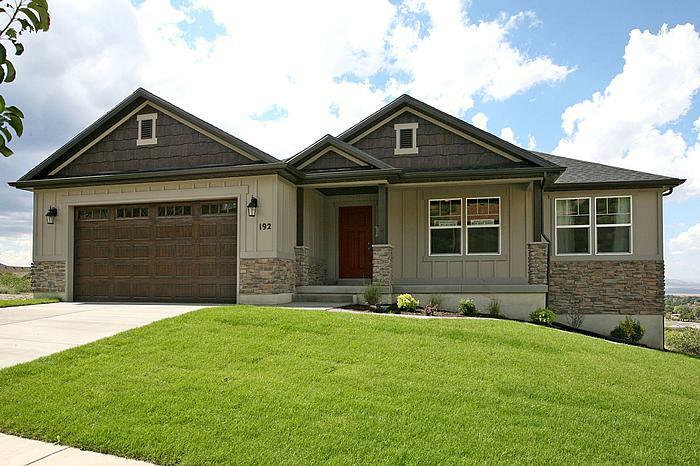 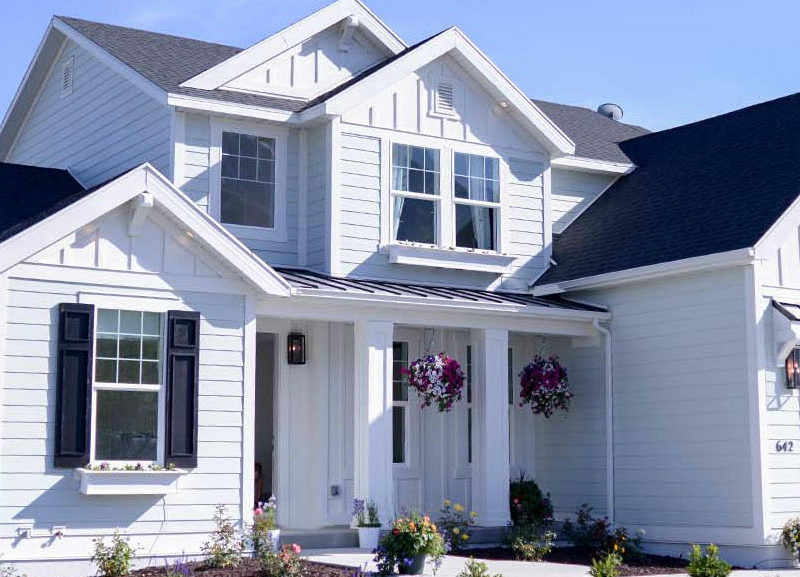 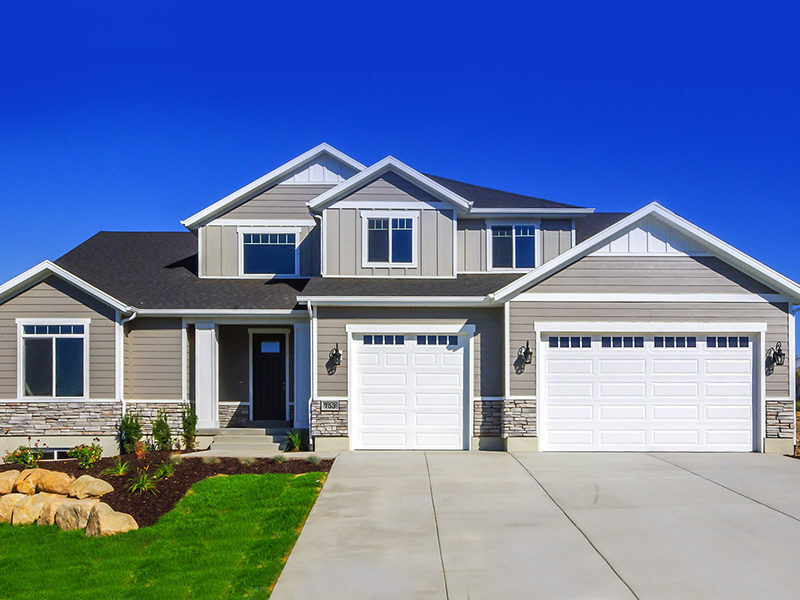 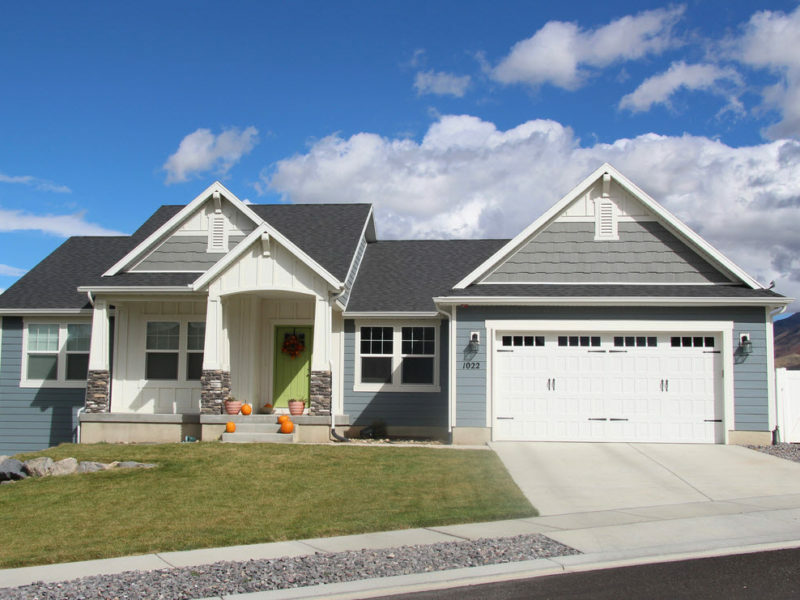 The Ridge is a new Edge single family home community located in Saratoga Springs, Utah. 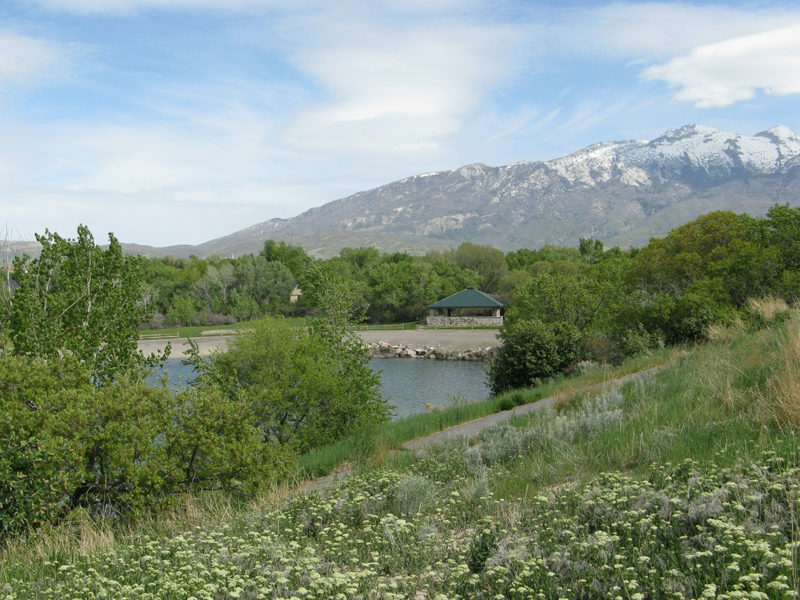 S 2200 West And Arrowhead Trail Payson, UT. 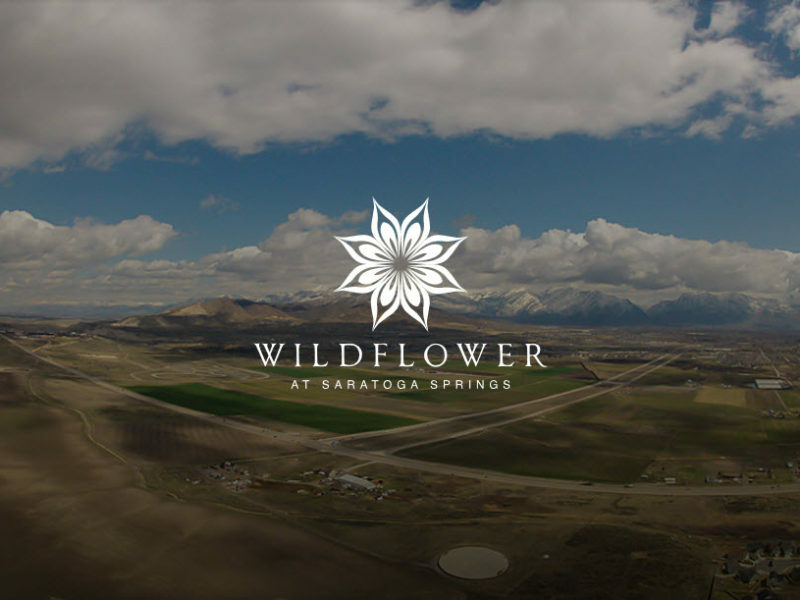 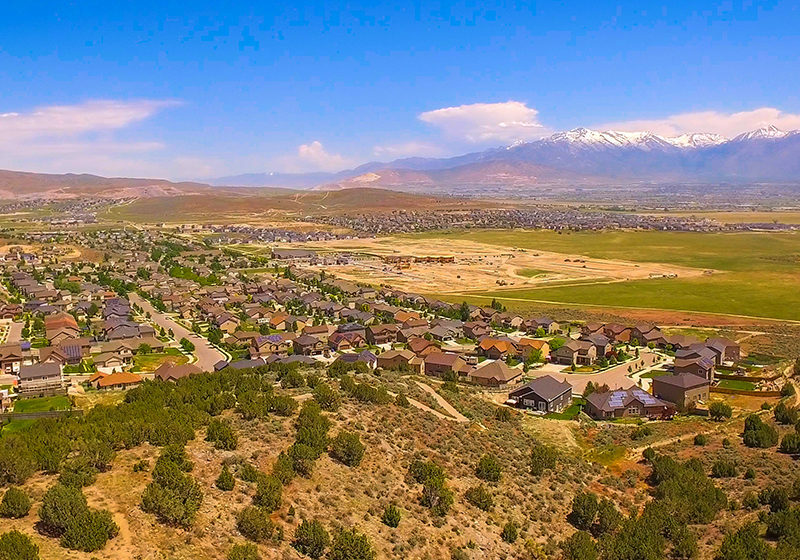 Nestled into the foothills directly west of Utah Lake is the Villages at Saratoga Springs community. 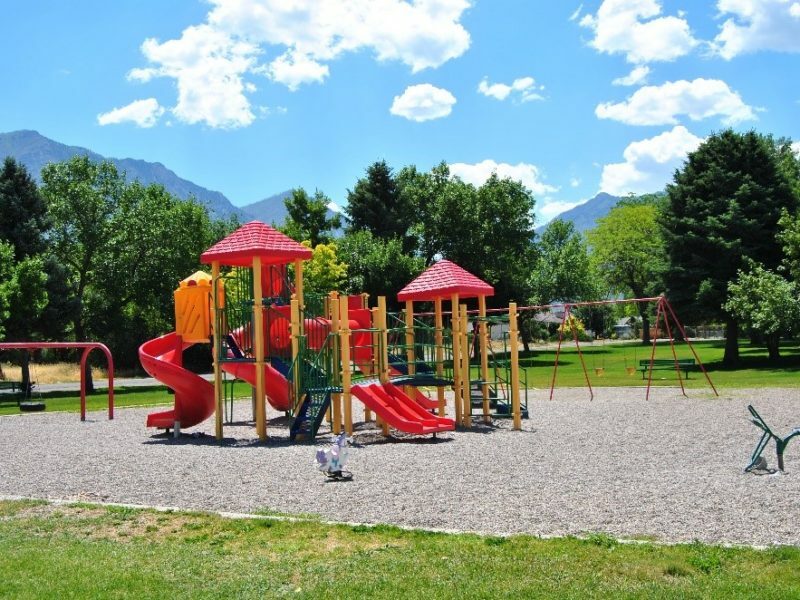 Featuring beautiful parks and walking trails it is a favorite of many considering the move to Saratoga Springs. 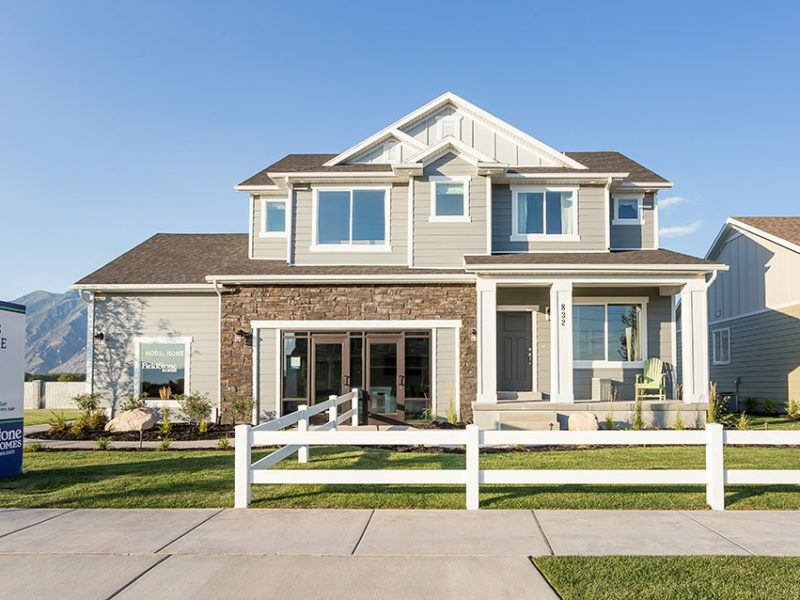 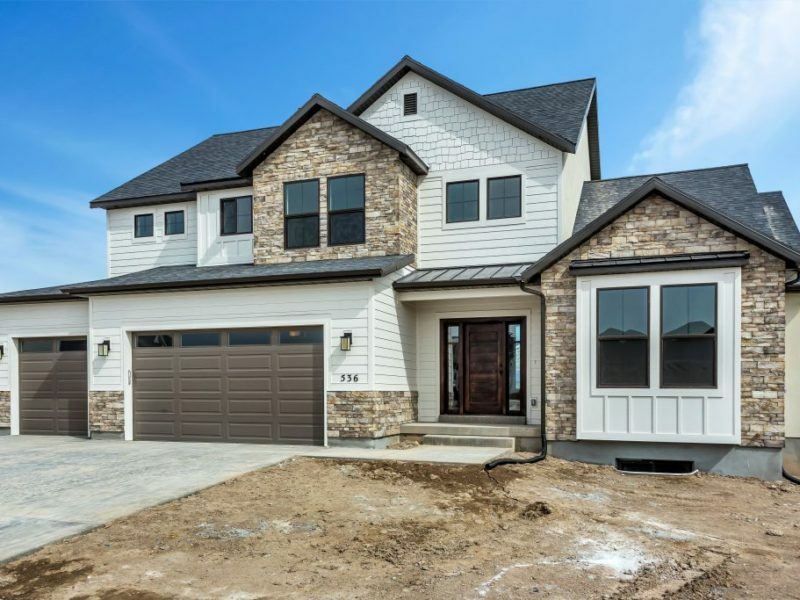 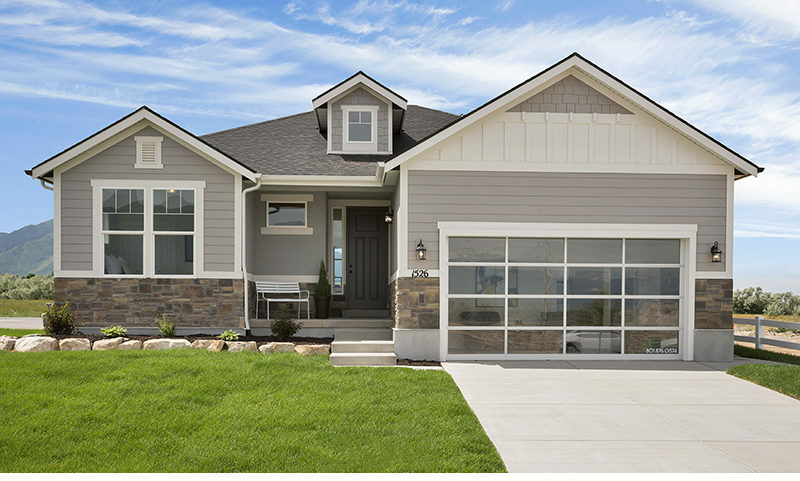 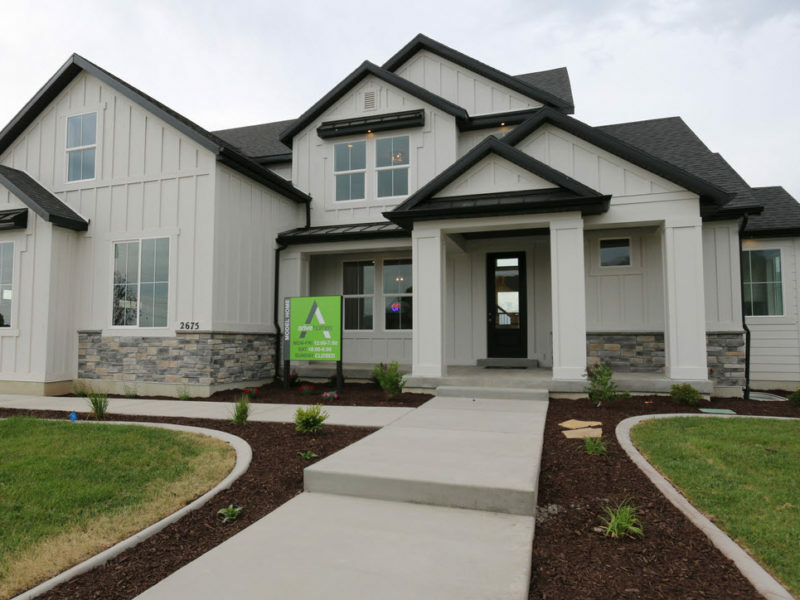 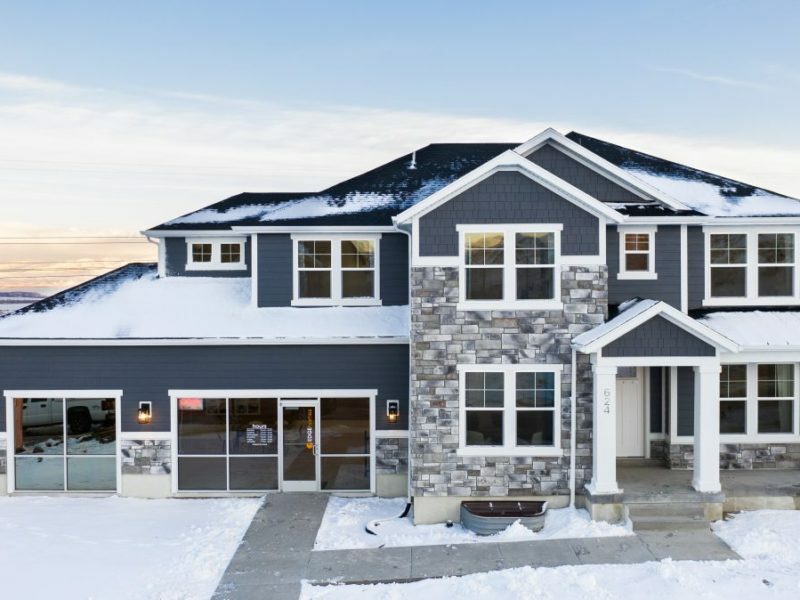 The Villages at Vintaro American Fork are Flagship Homes newest development and now available for sale. 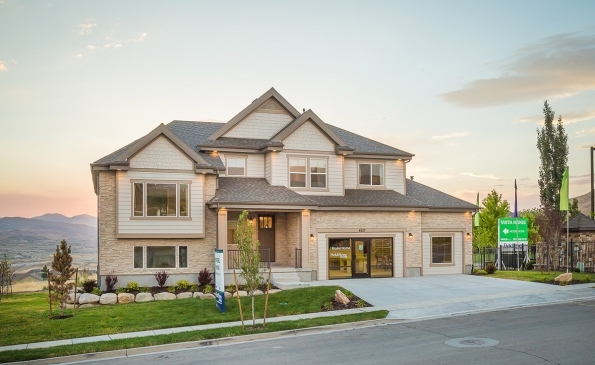 Vista At Stonecreek is a new single family home community brought to you by Woodside Homes. 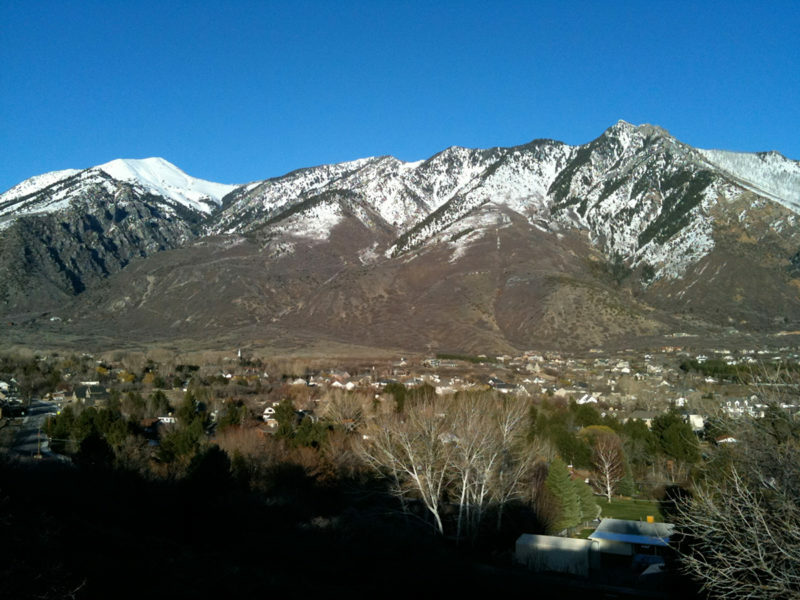 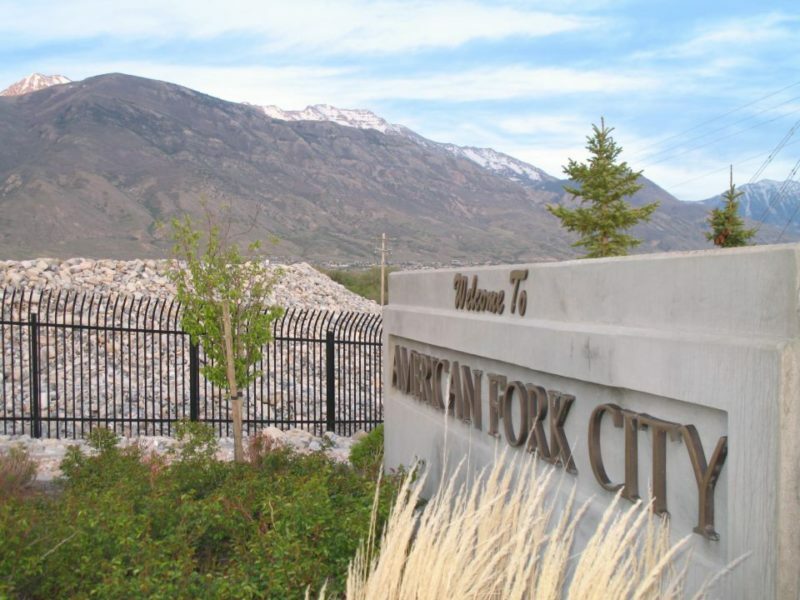 The Community is located in very popular American Fork in Utah County close to I 15.